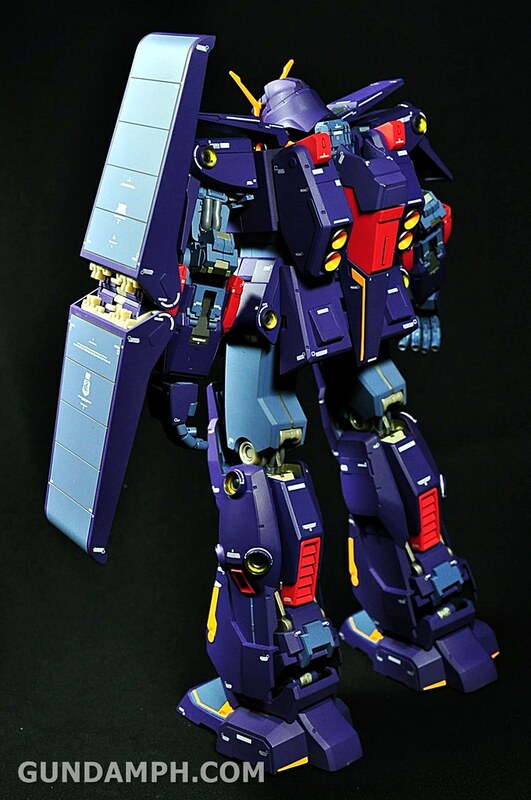 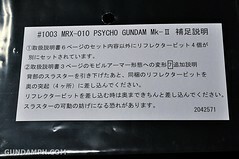 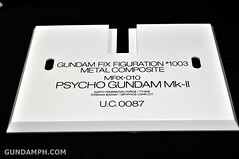 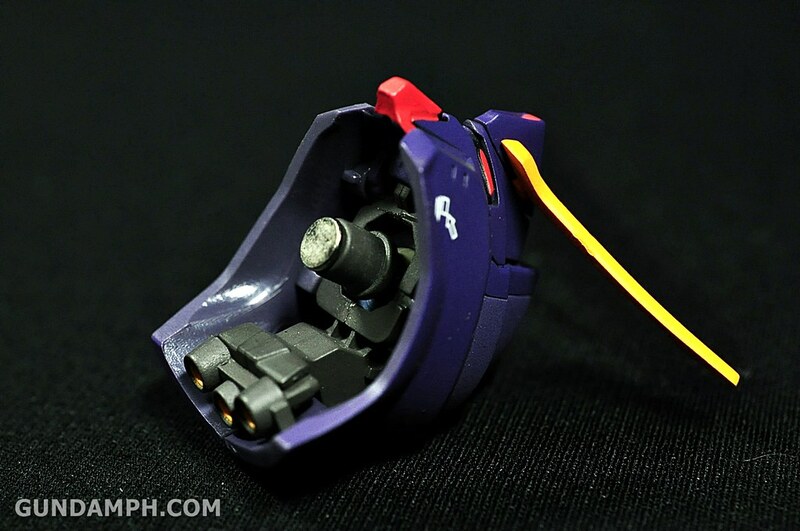 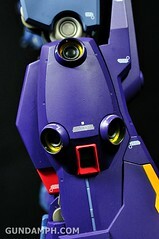 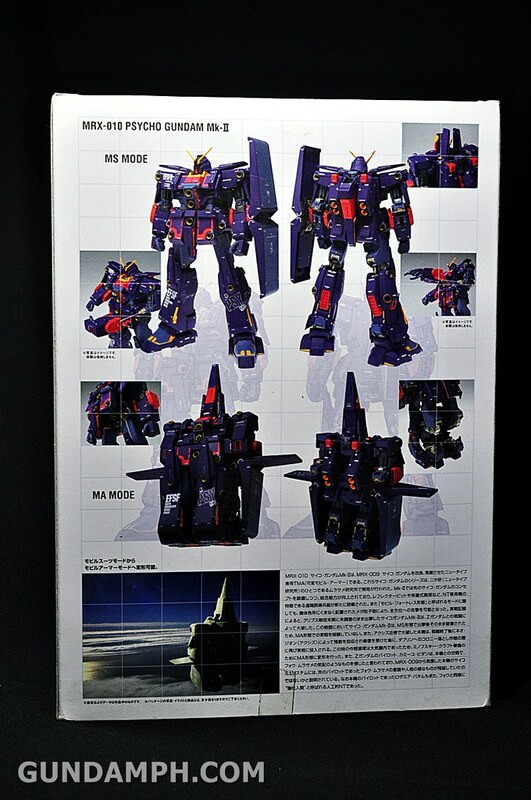 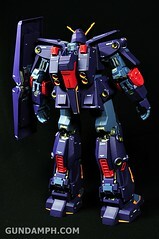 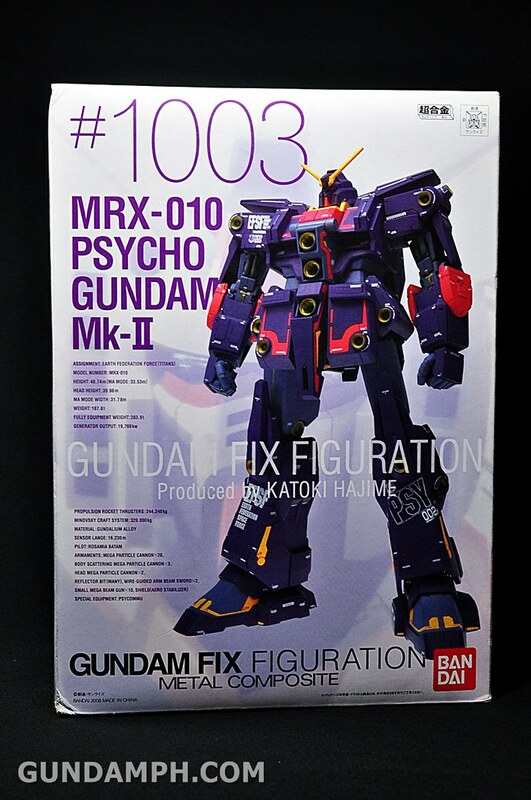 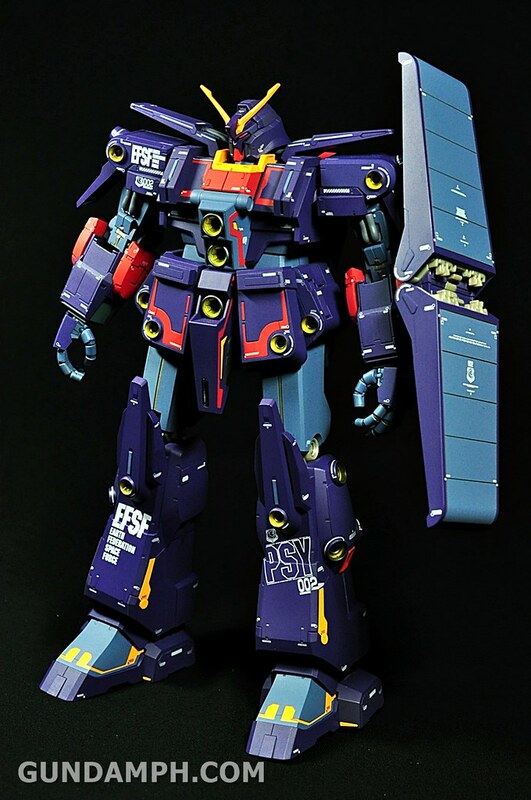 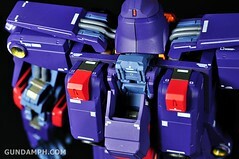 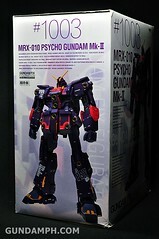 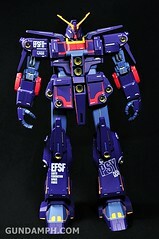 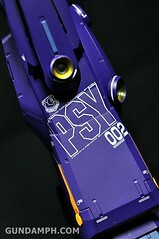 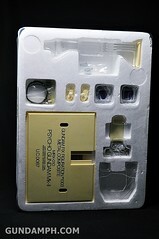 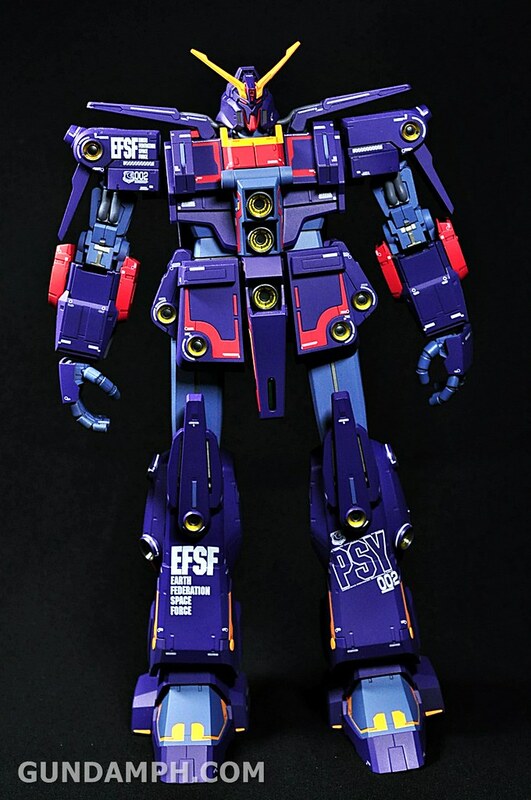 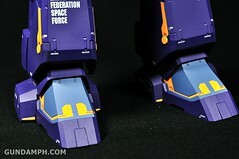 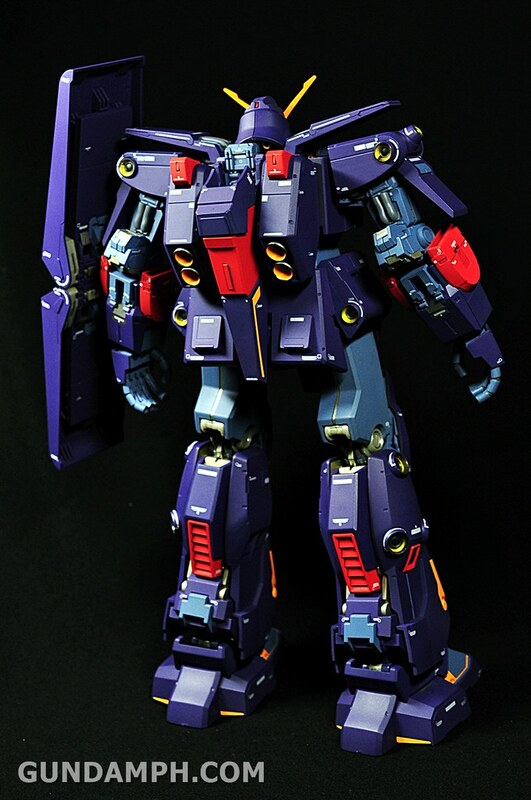 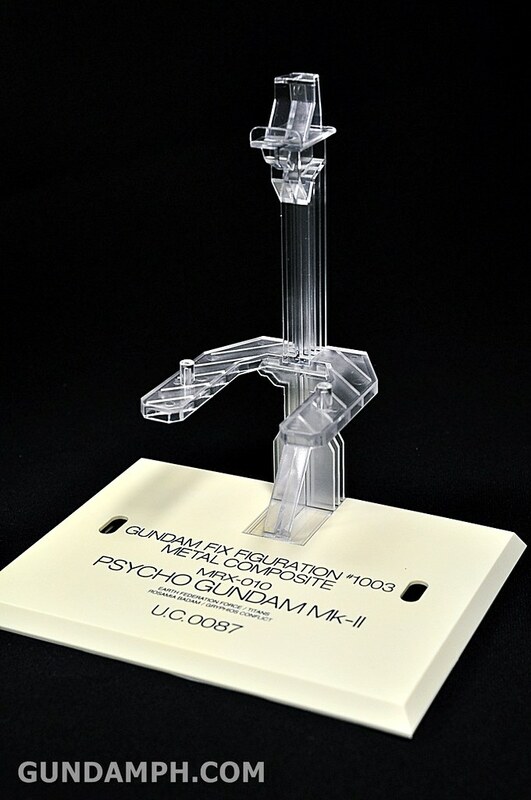 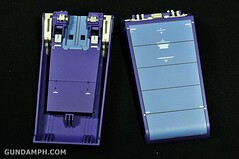 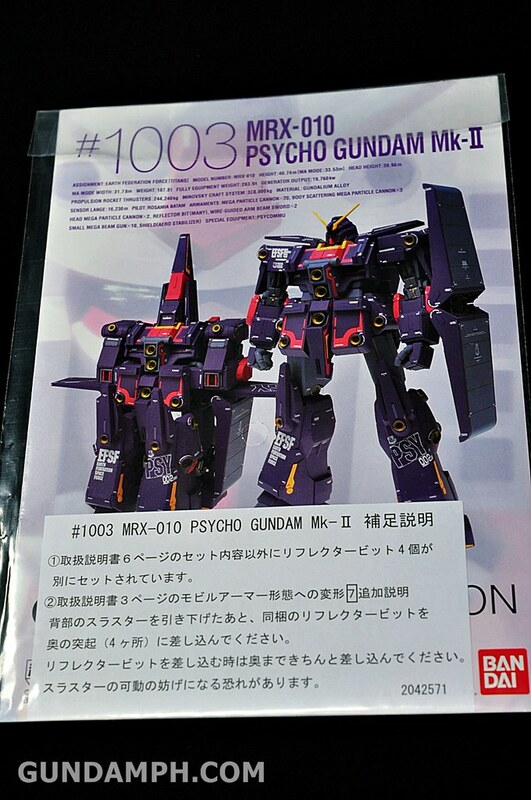 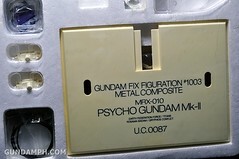 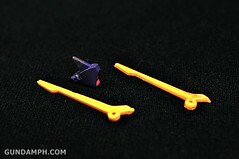 The MRX-010 Psyco Gundam Mark II (“Psyco Gundam Mk-II”) is a transformable mobile weapon that appears in Mobile Suit Zeta Gundam and sequel Mobile Suit Gundam ZZ. 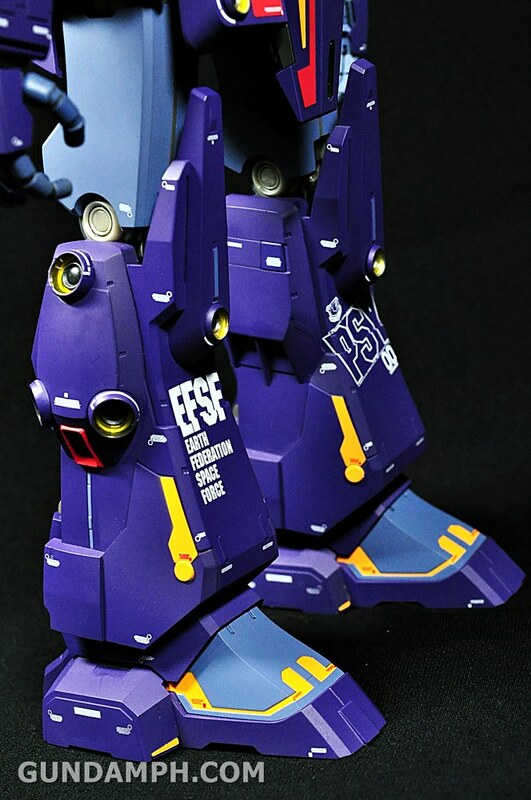 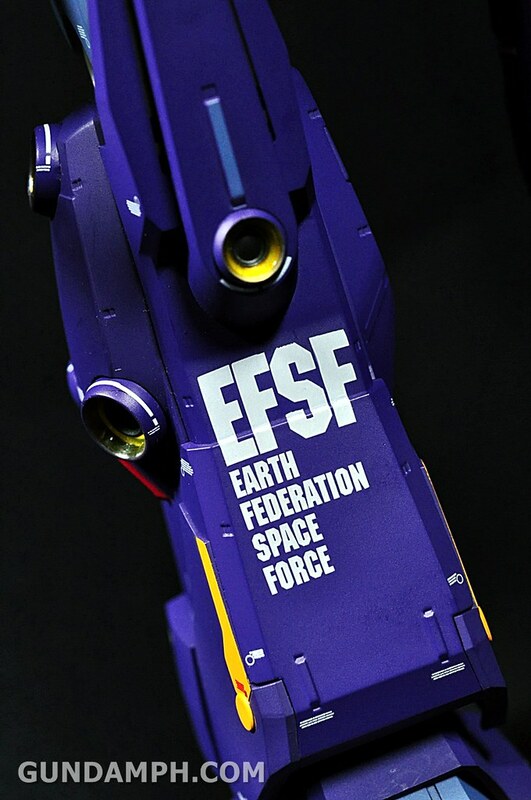 It was originally piloted by Rosamia Badam, who was later replaced by the young clone of Elpeo Puru, Puru Two. 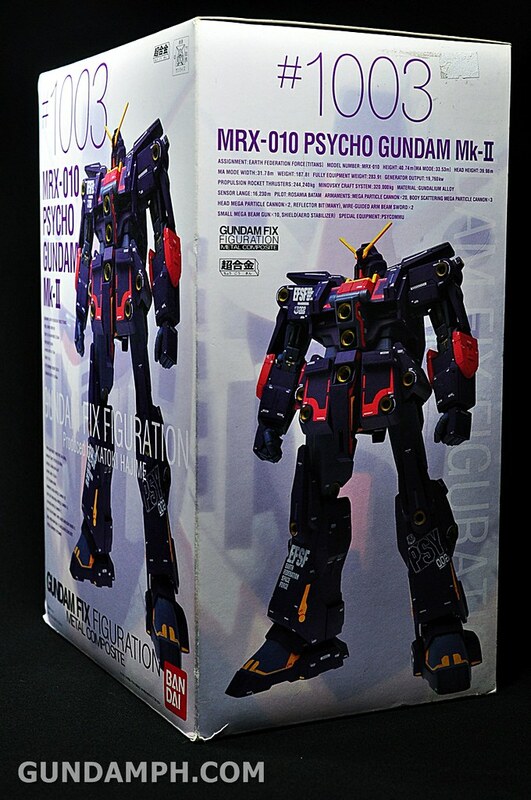 An improved development over the original MRX-009 Psyco Gundam, the Titans’ MRX-010 Psyco Gundam Mark II was very similar to its predecessor, equipped with a psycommu and psycho-control chair to allow its Newtype or genetically-engineered “cyber Newtype” pilot to control this massive mobile weapon system with mere thoughts. 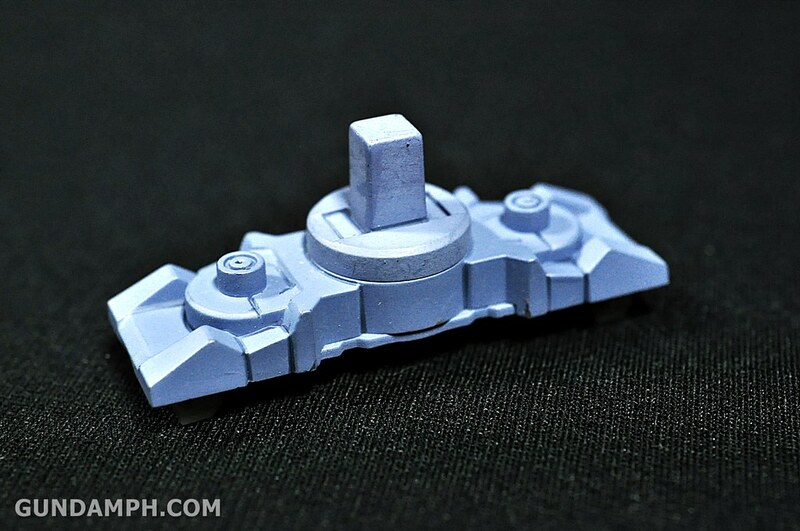 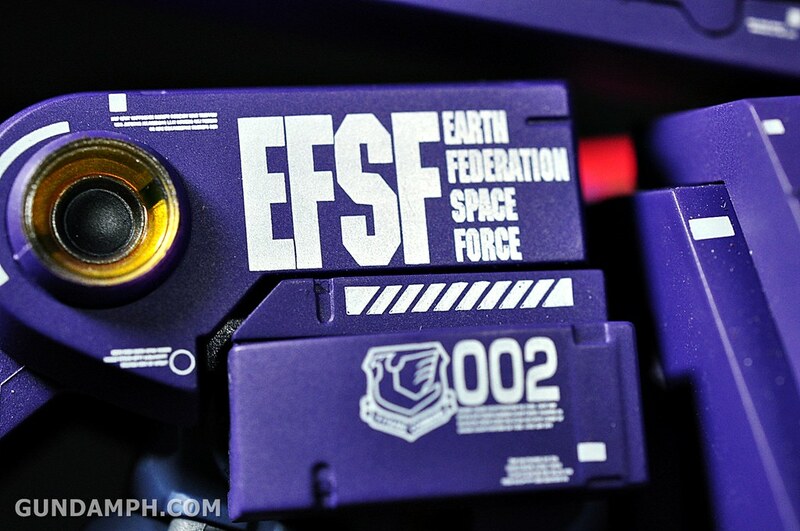 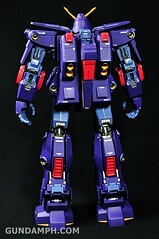 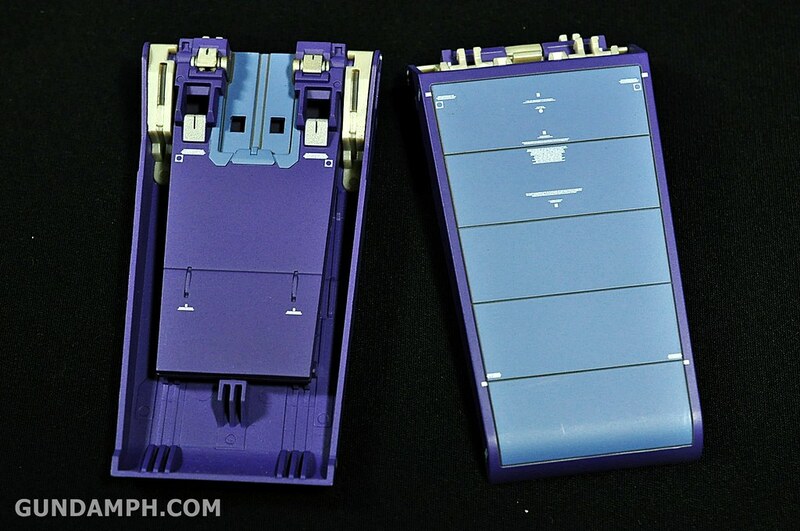 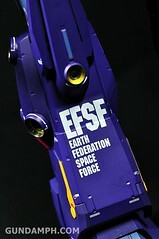 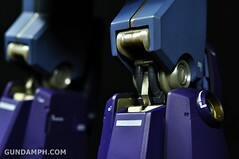 Though as the MRX-009’s descendant, the MRX-010 has considerably more advanced technology, specifically in the area of energy efficiency as the MRX-010 mounts a greater number of weapons that have greater power ratings, despite having a fusion reactor that only produces little over half of what the MRX-009’s was capable of. 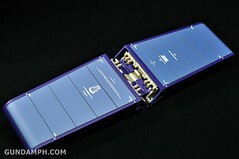 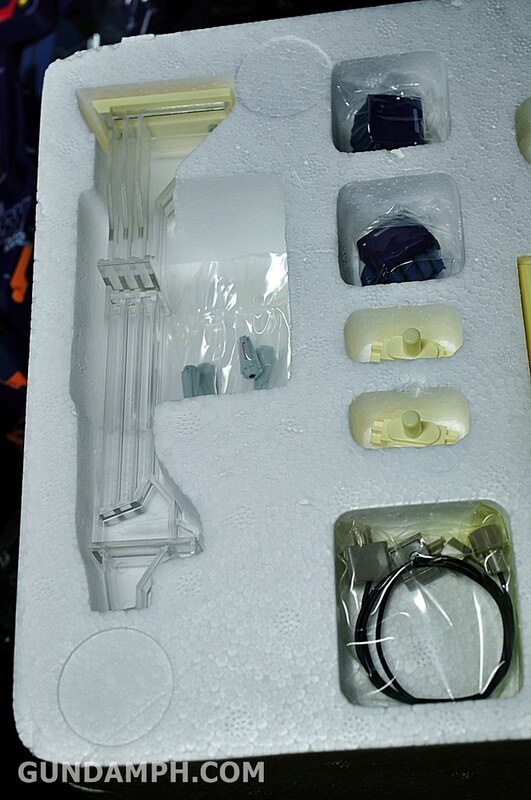 so upon opening the box, you will get two things. 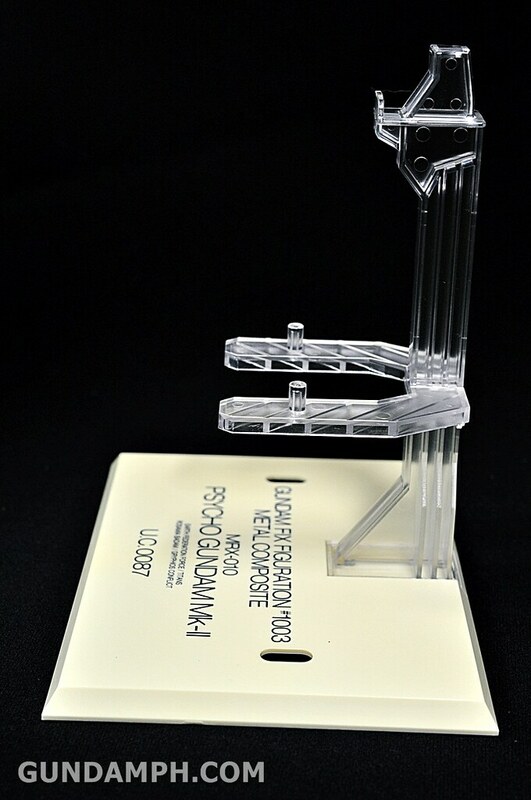 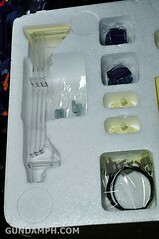 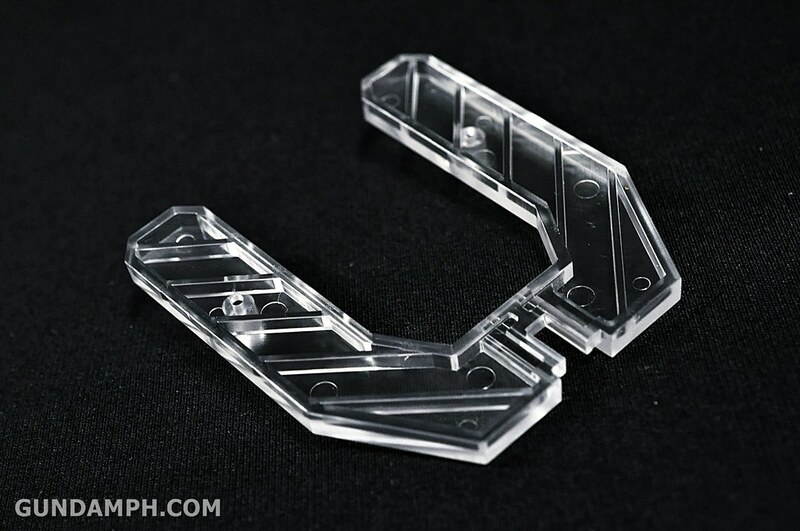 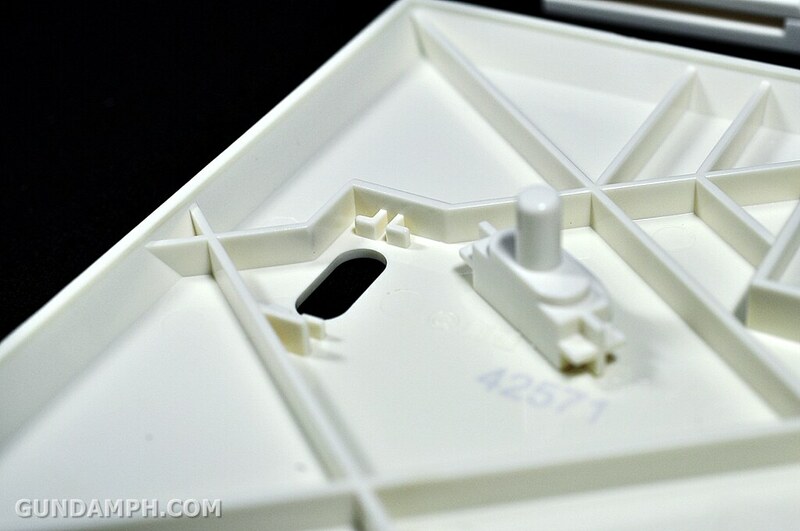 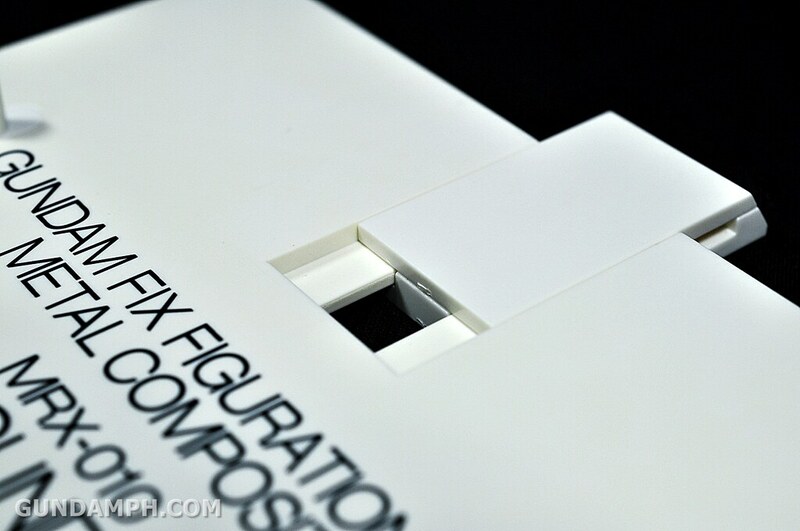 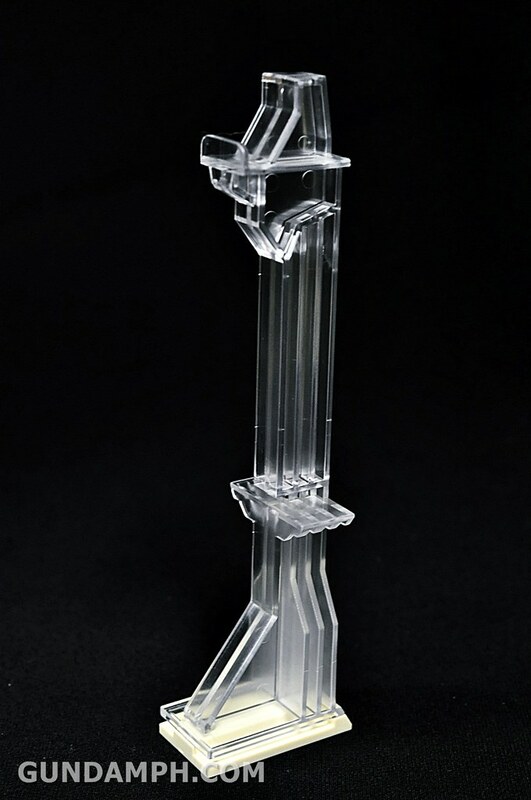 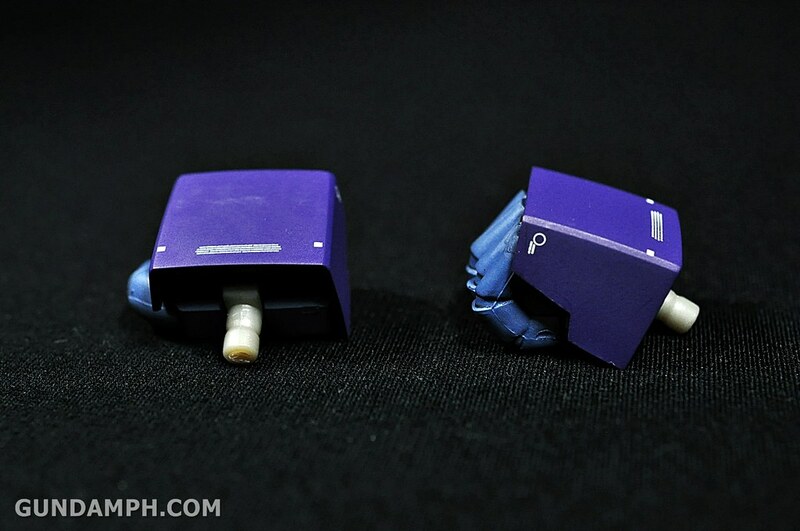 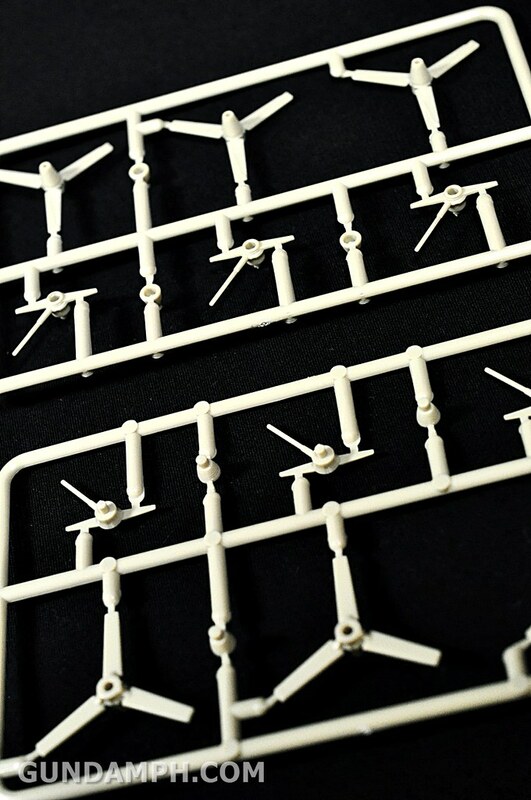 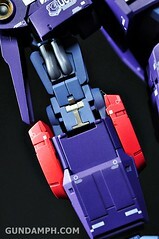 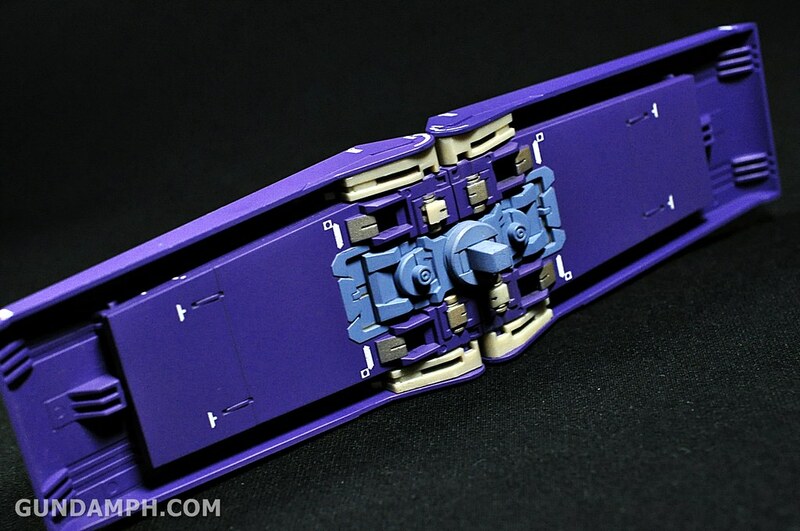 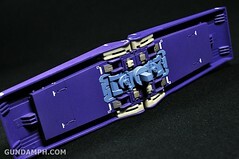 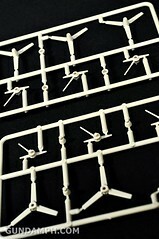 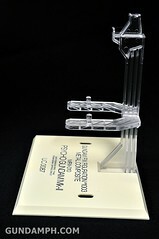 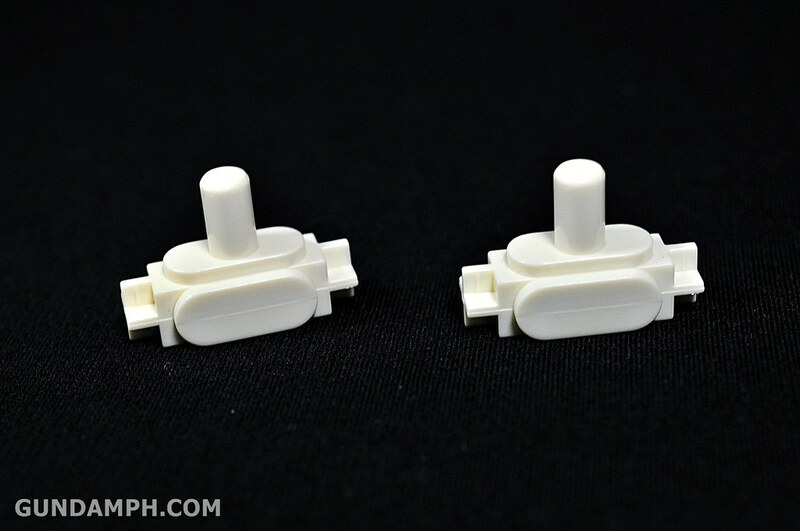 Before we purchased this figure, we were aware that some of the white parts of the stand are already discolored. 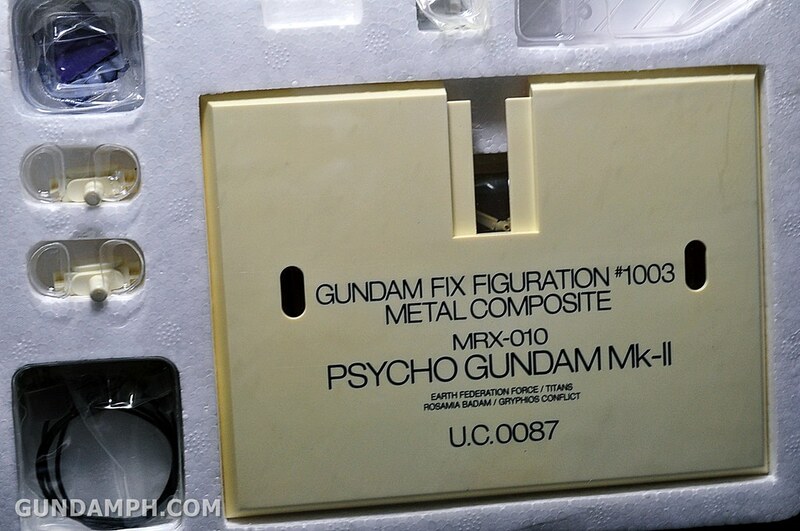 Usually it turns into this yellowish color, which is a sign that it has been in storage for quite some time already. 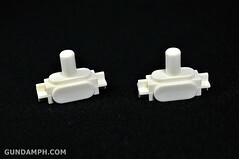 AFAIK, this issue is common among GFF sets. 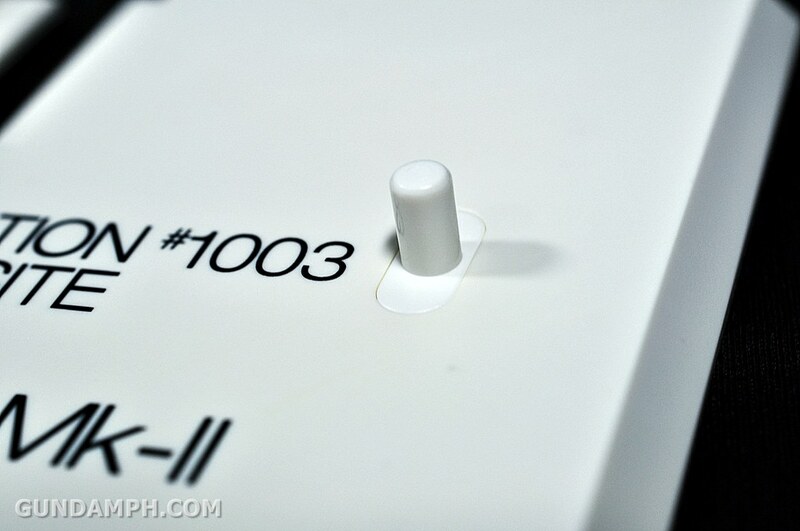 I often read that the white parts turn to yellow most of the time or in time. did I mention he has many boosters? 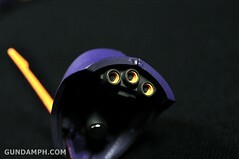 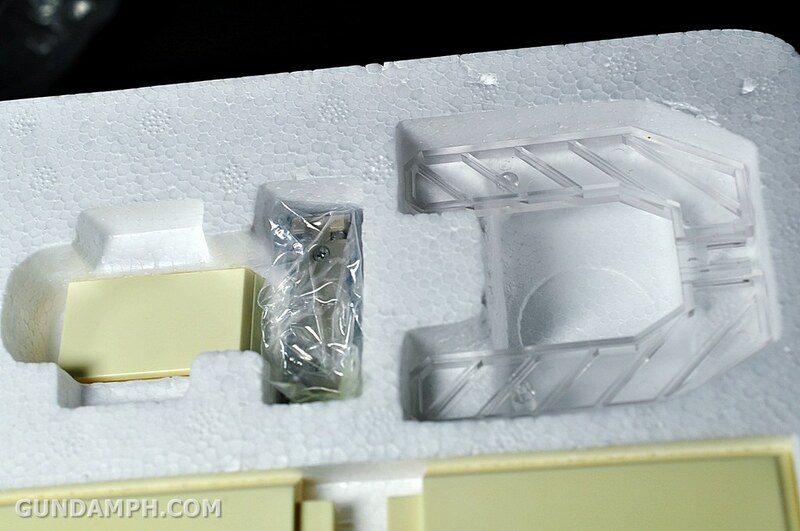 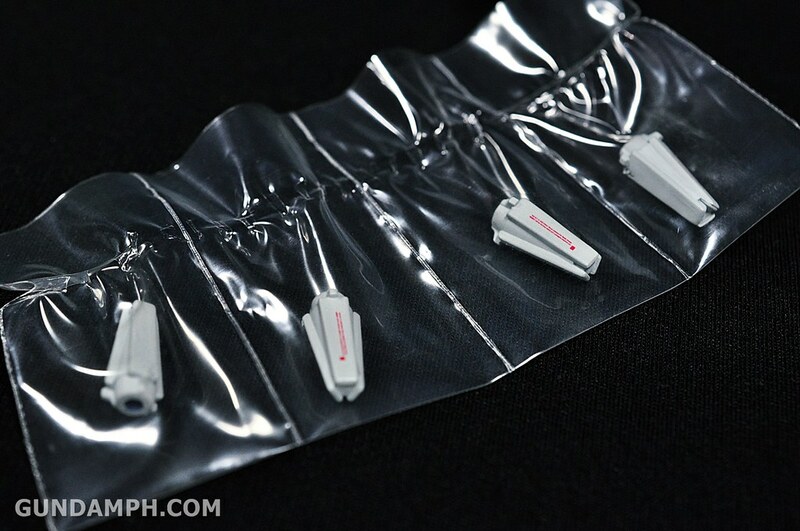 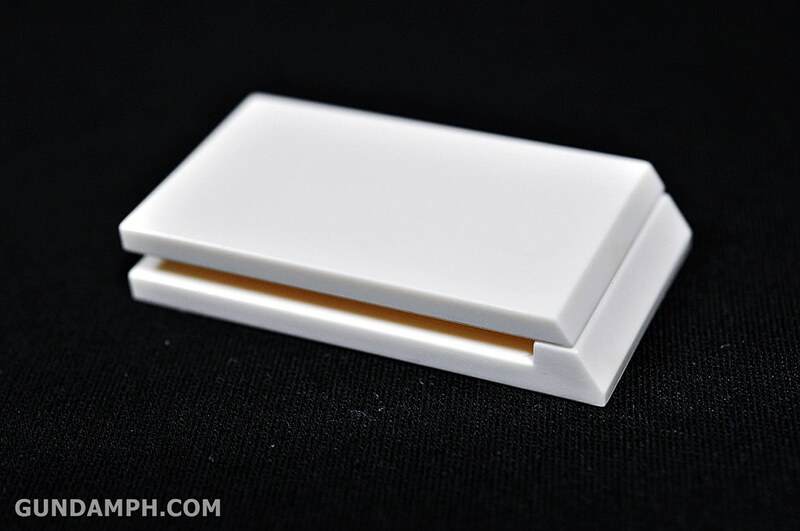 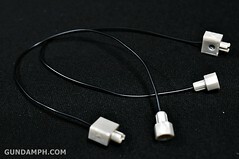 the head can be easily pulled out… it is held in place by a magnet as shown below.. 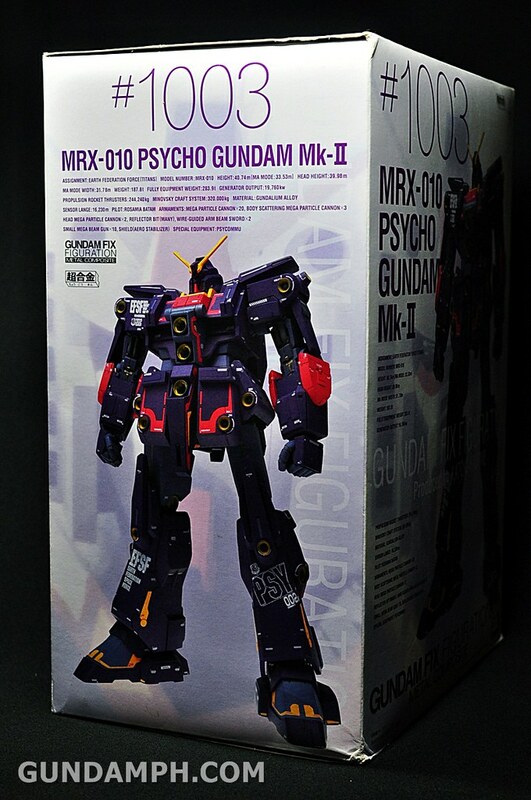 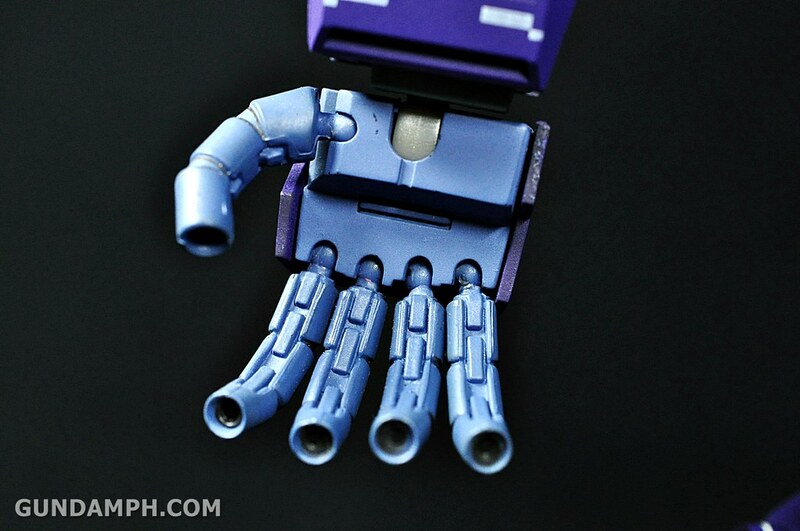 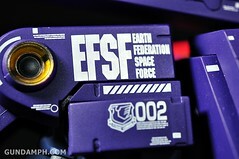 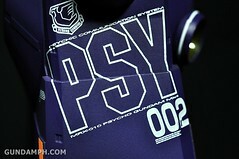 Since I will not be using the stand/base to display the MK-II, I had the MSIA Psycho use it instead… hahah! 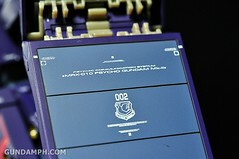 MSIA: Borrowing it… I am older than you anyway…. 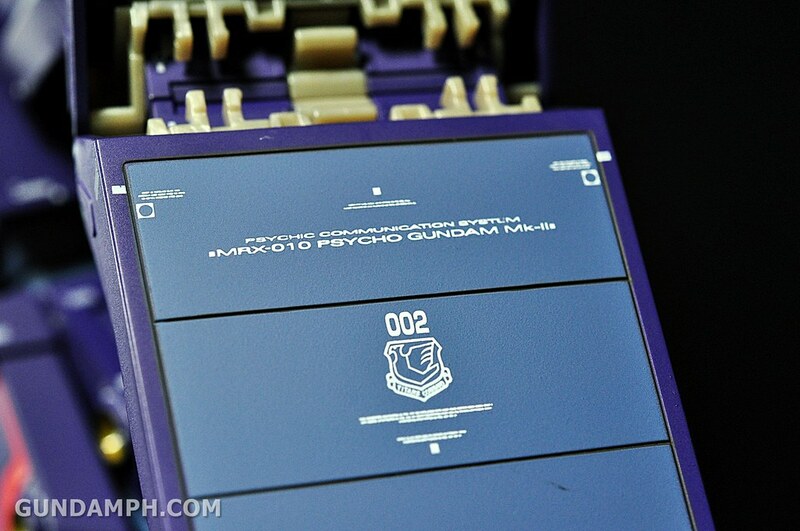 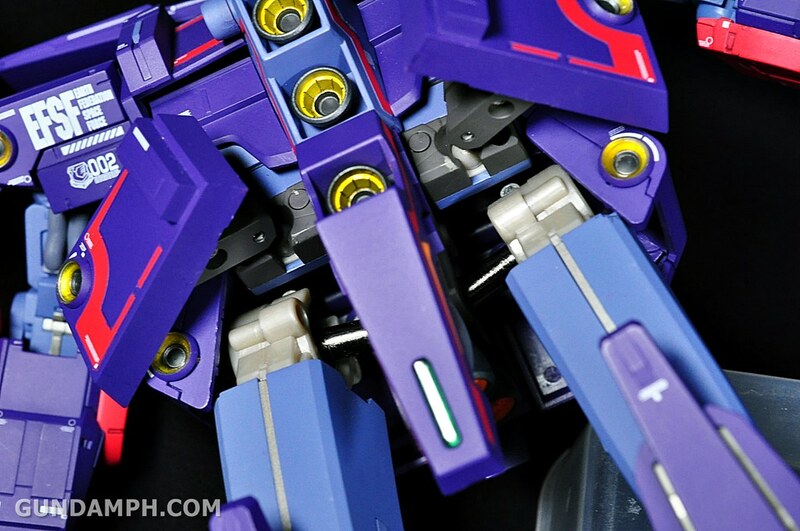 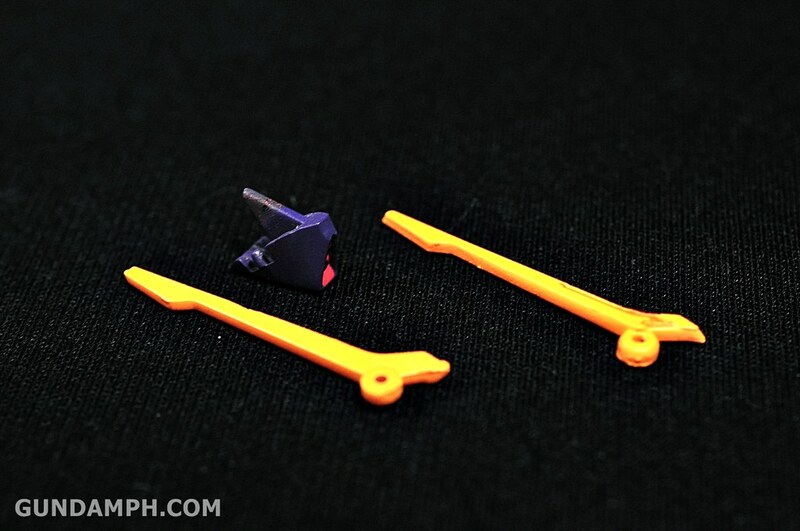 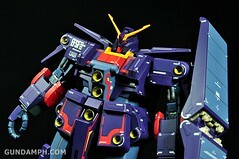 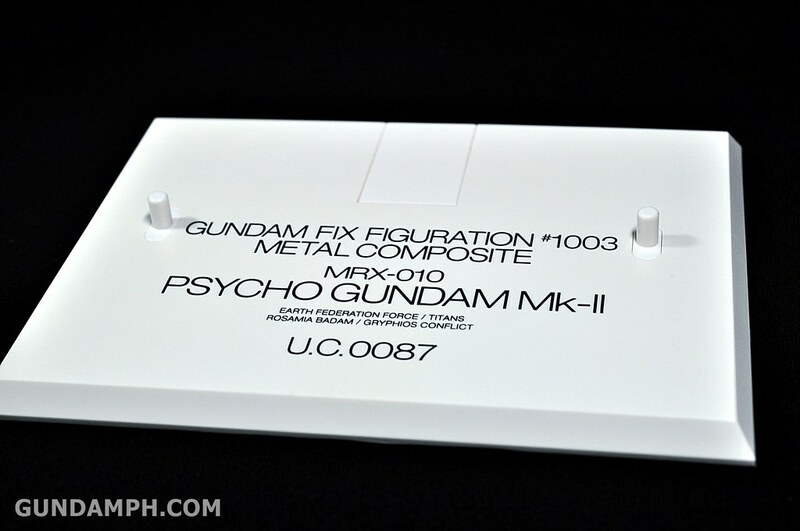 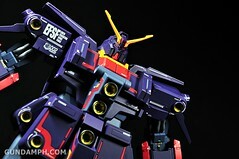 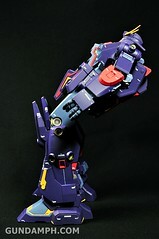 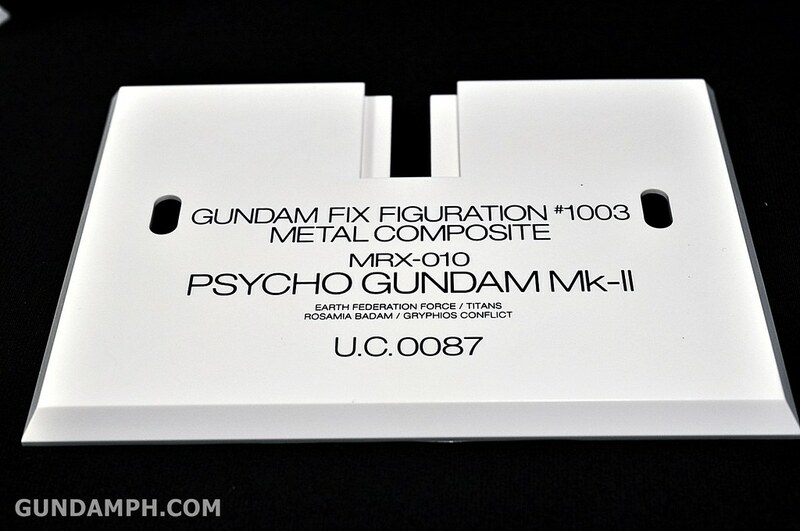 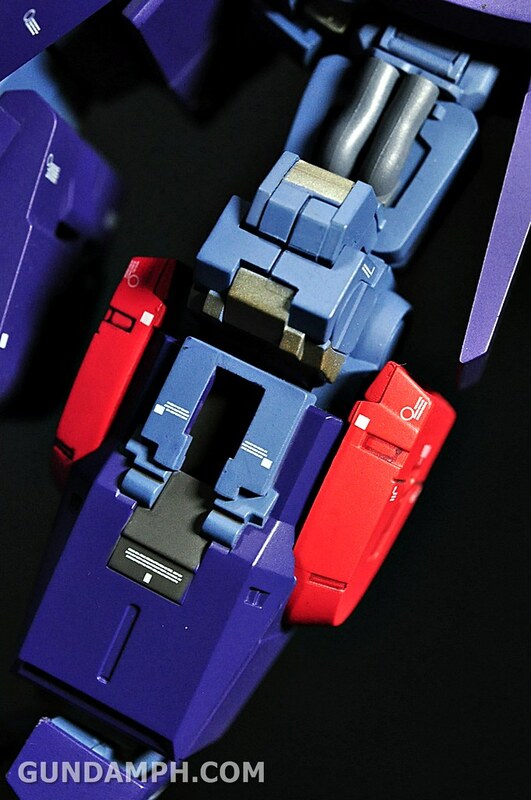 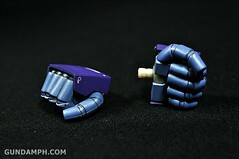 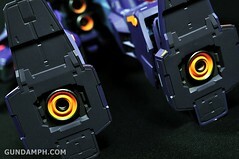 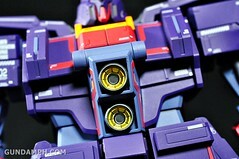 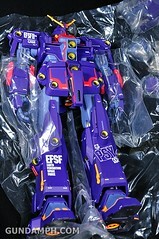 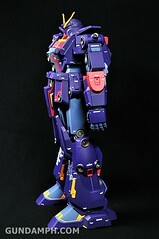 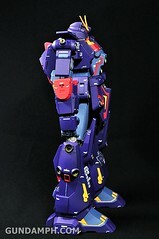 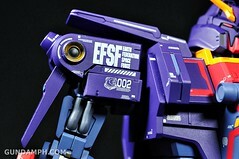 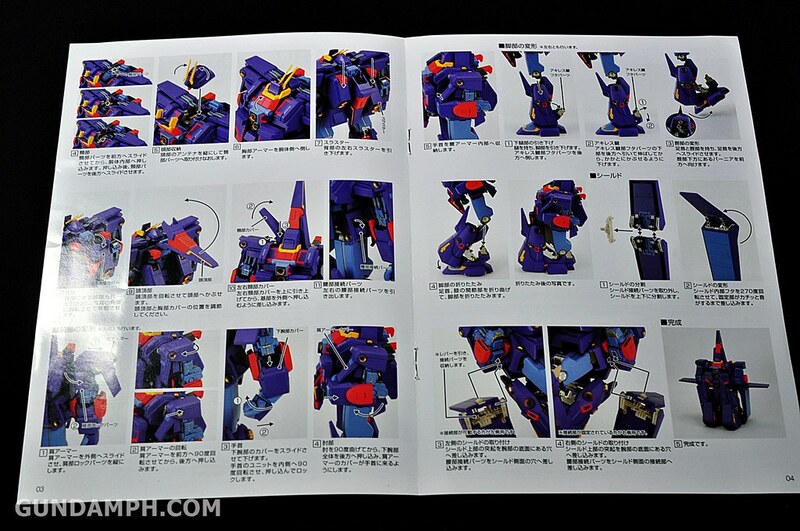 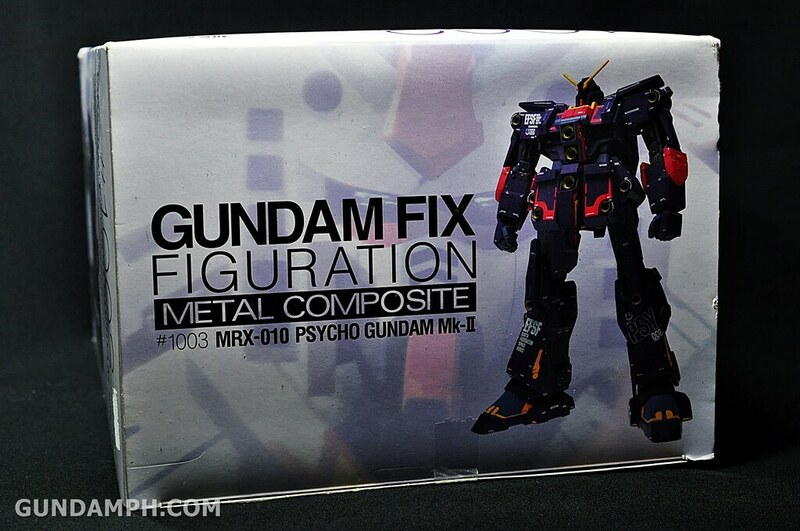 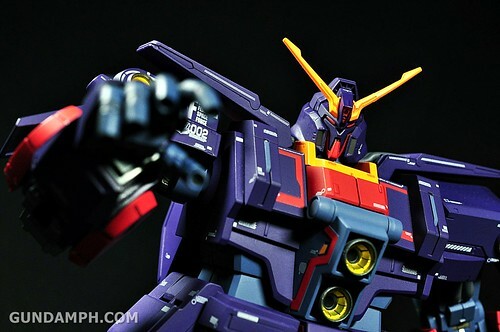 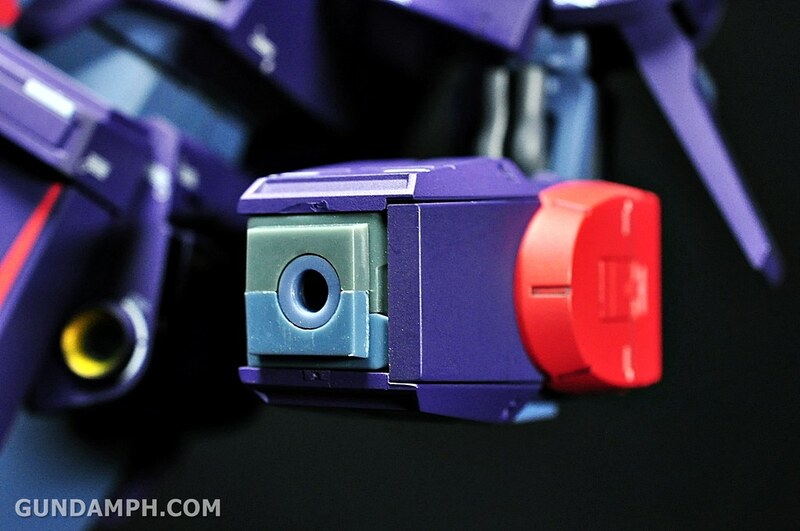 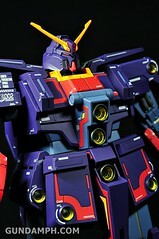 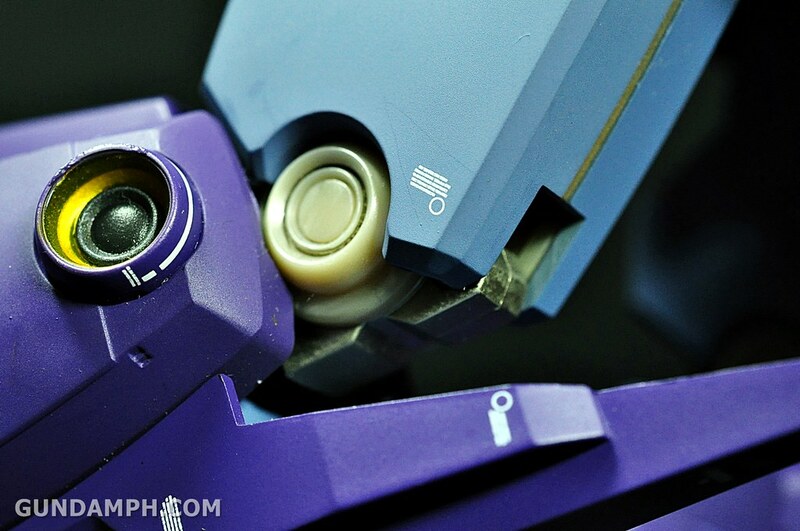 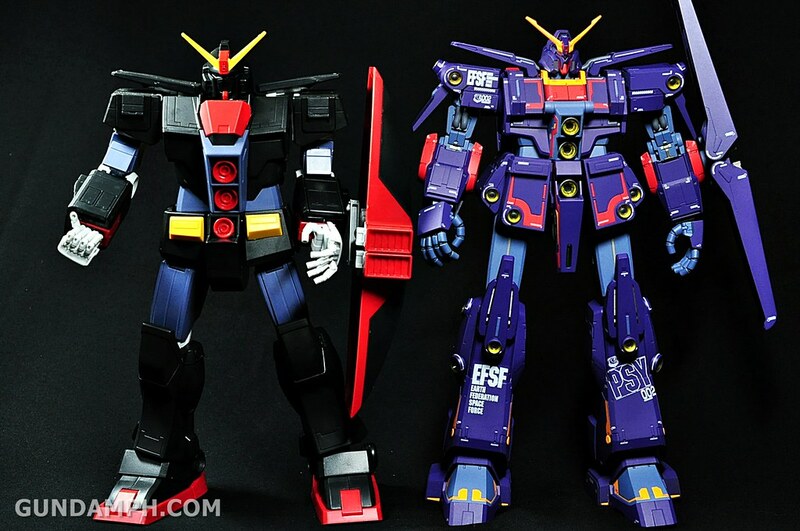 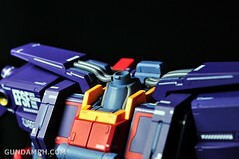 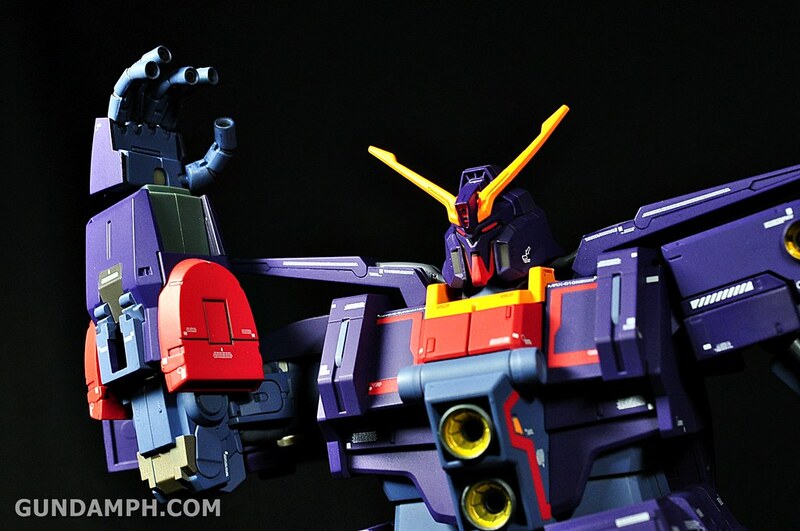 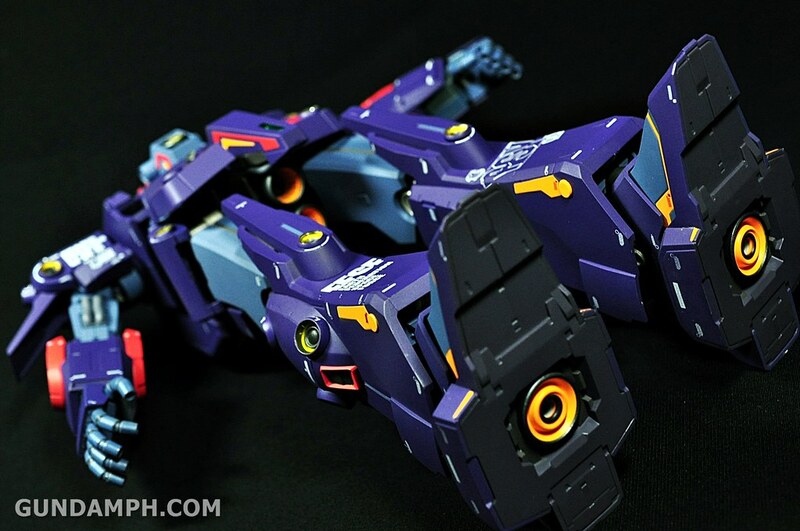 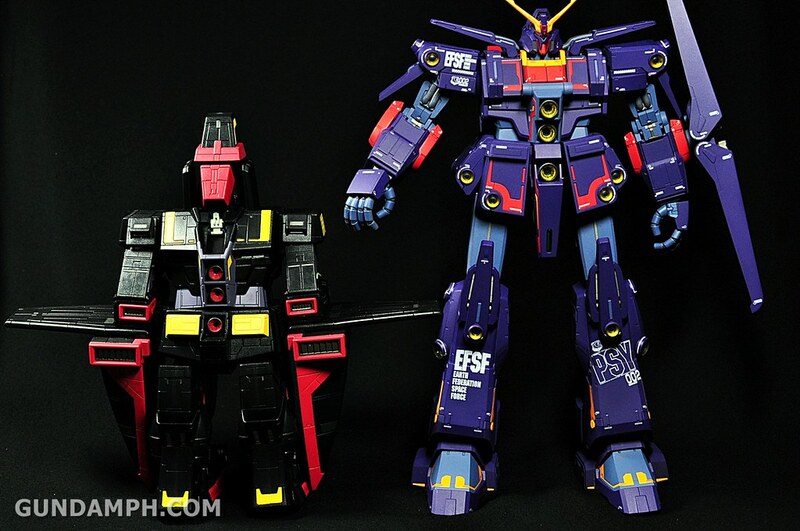 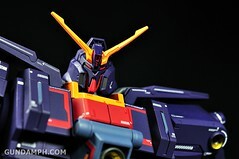 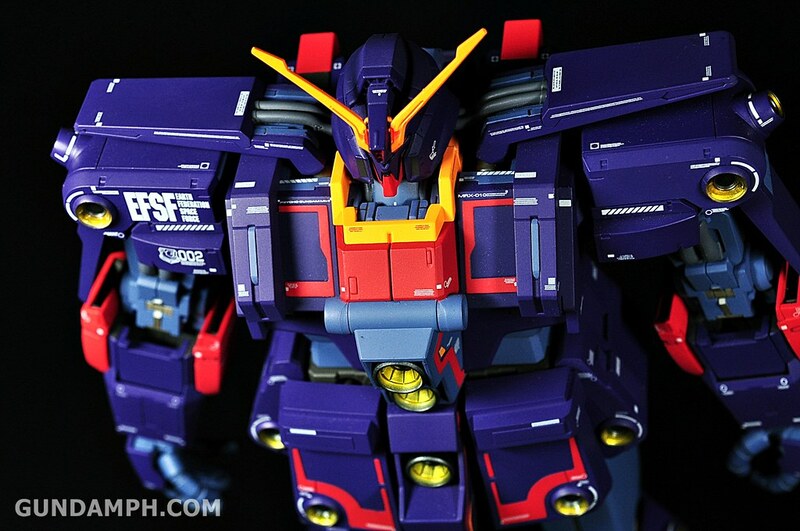 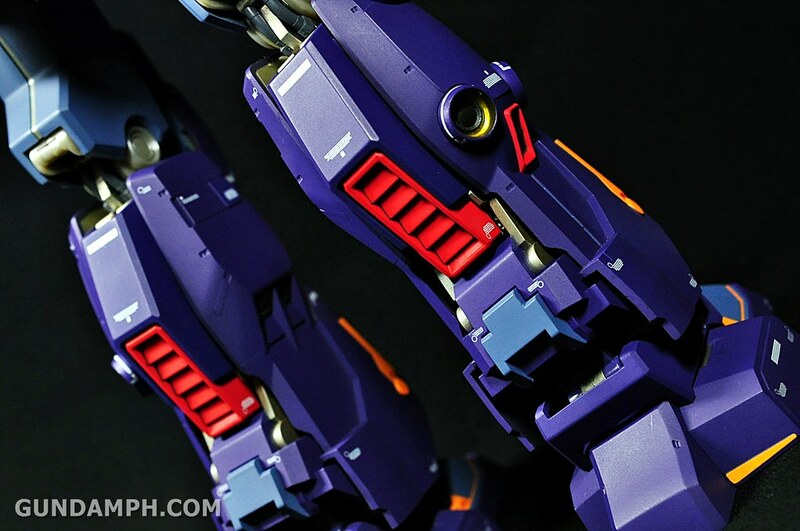 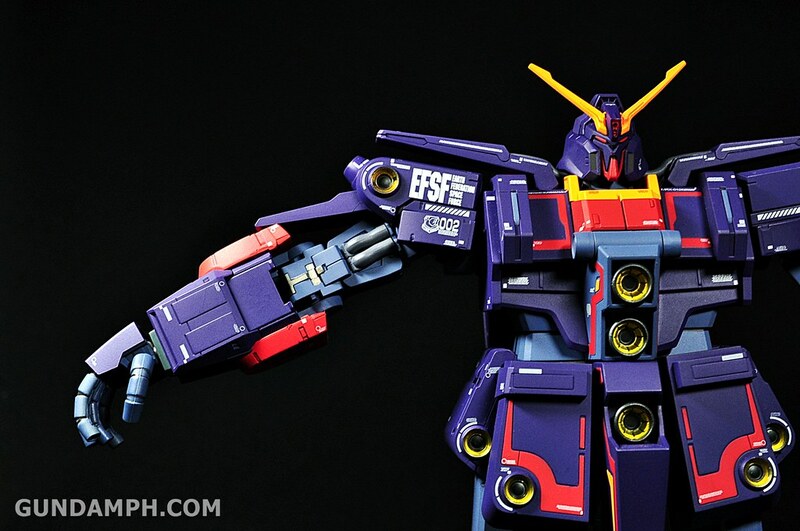 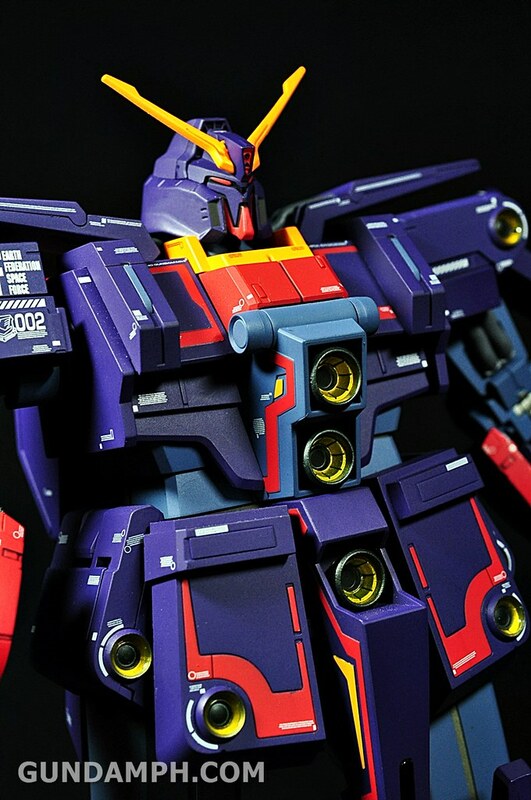 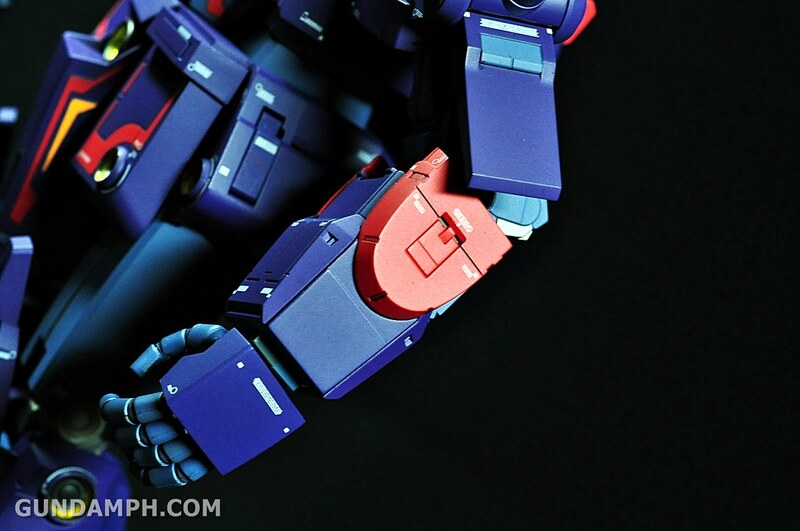 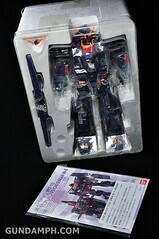 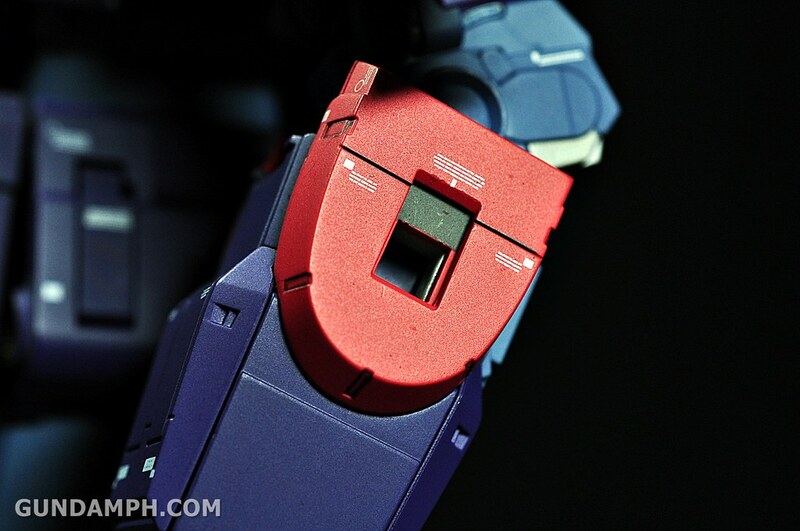 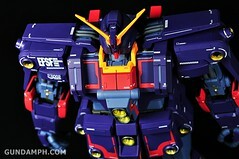 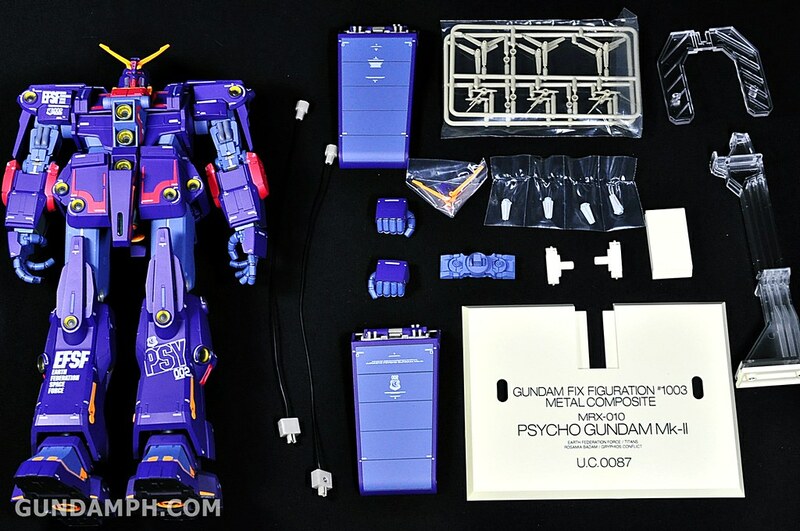 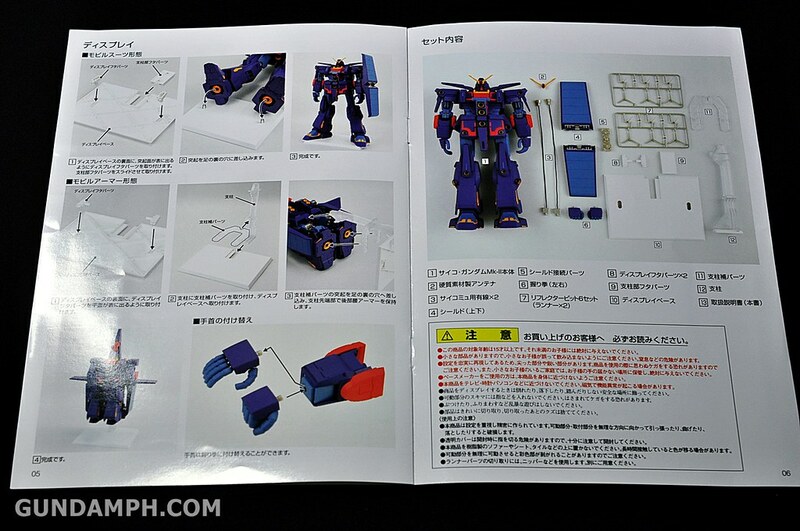 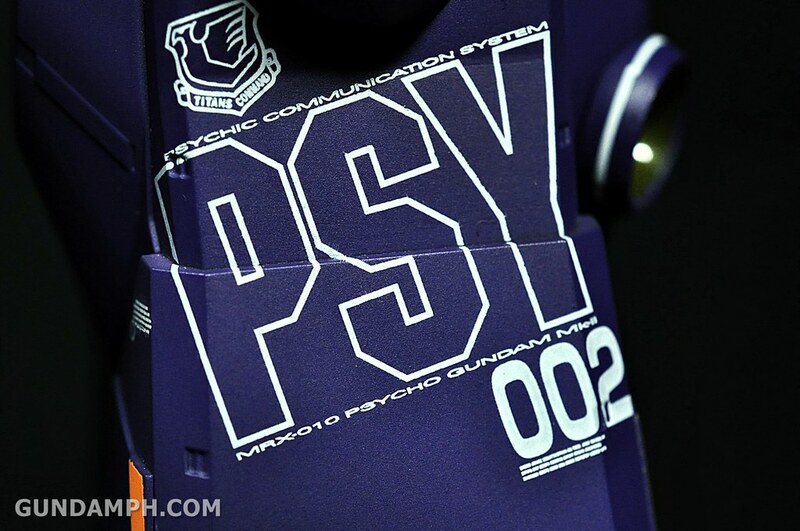 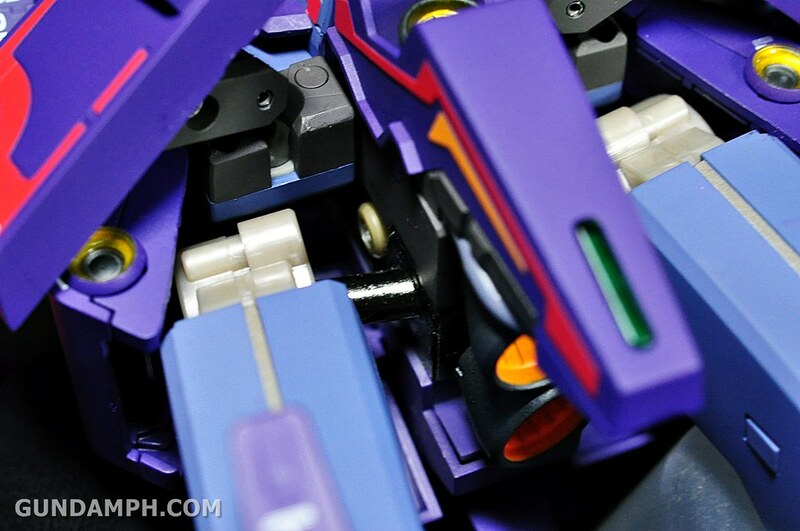 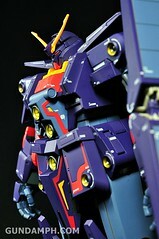 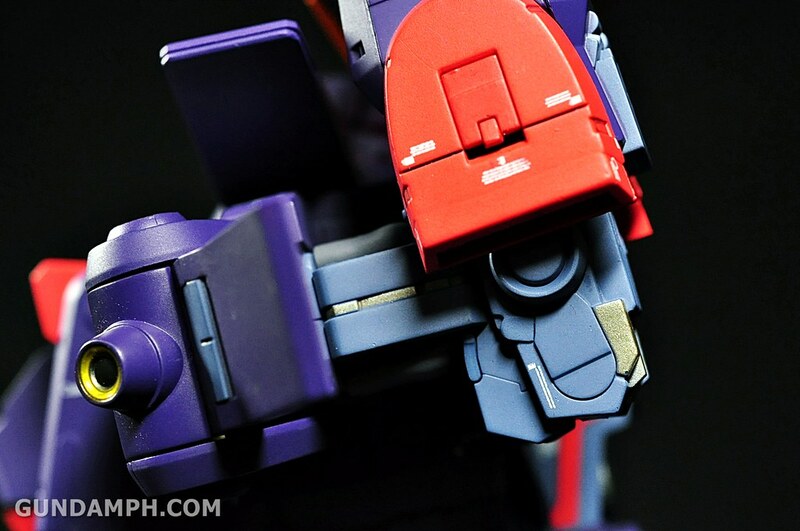 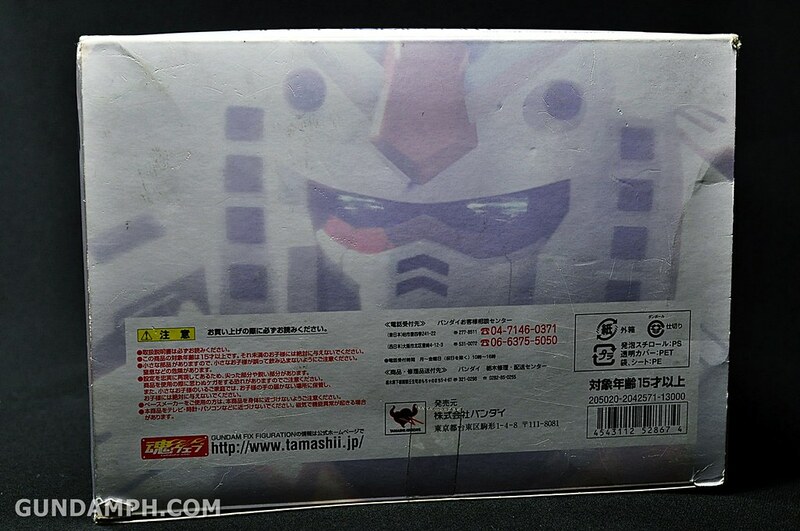 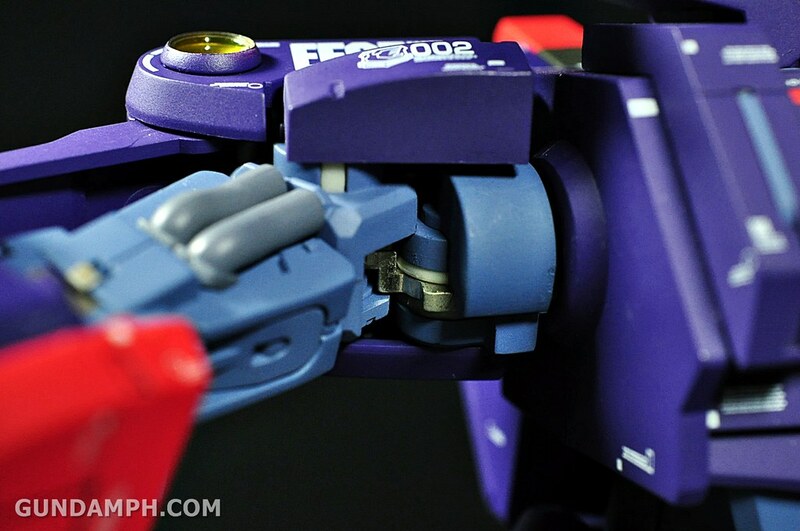 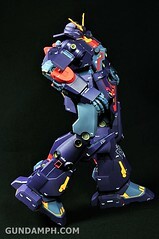 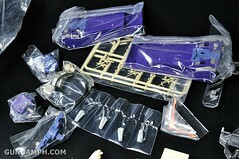 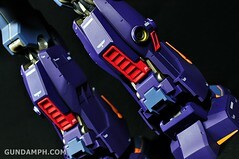 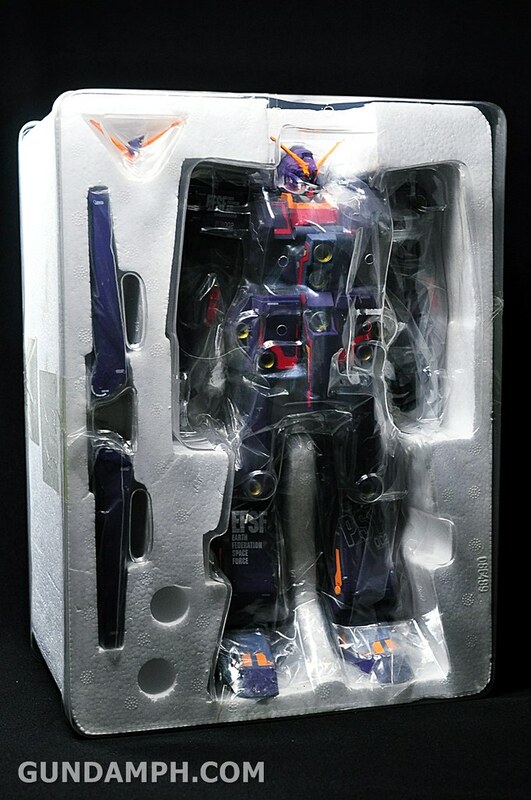 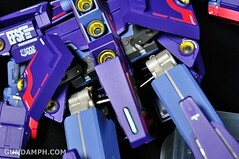 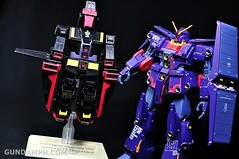 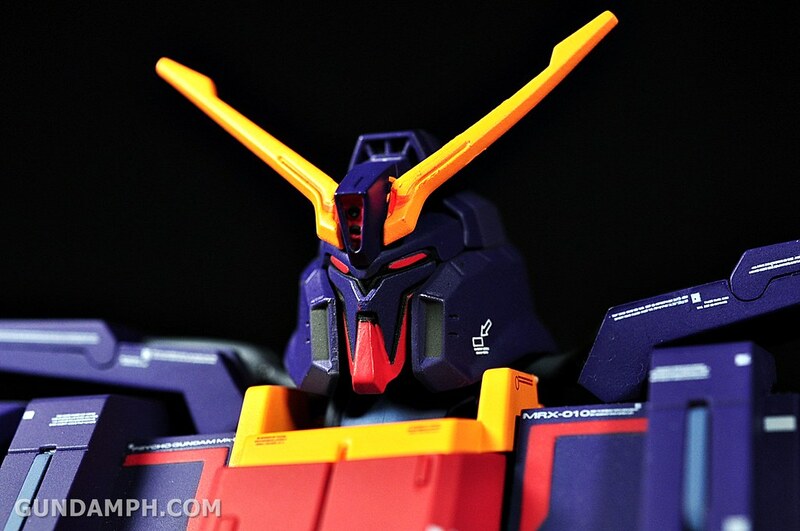 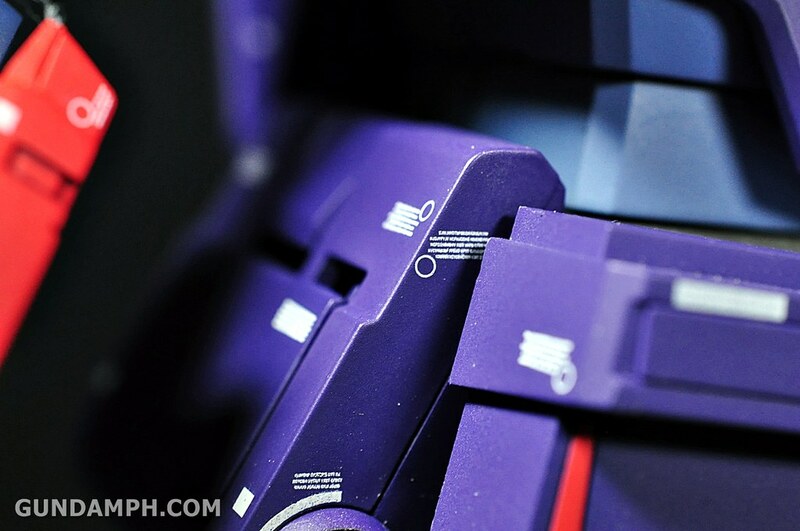 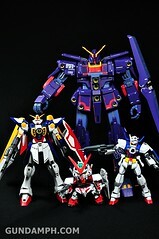 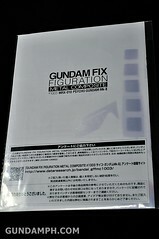 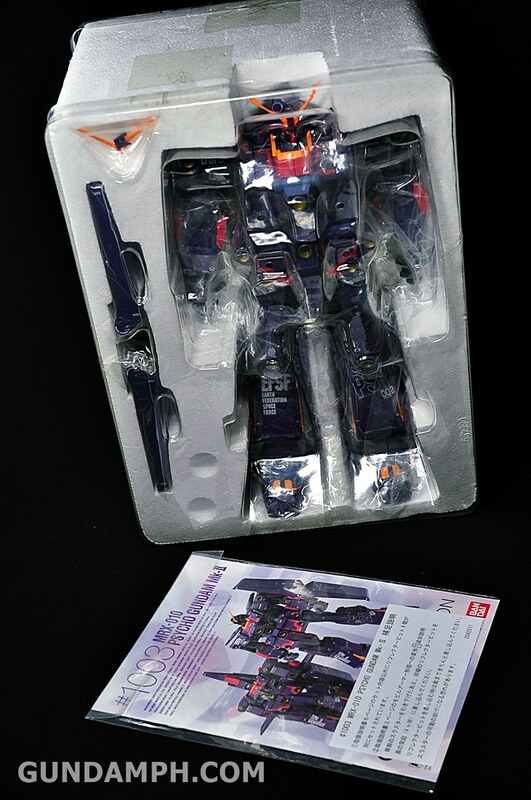 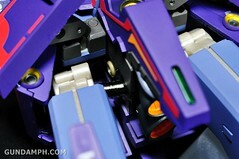 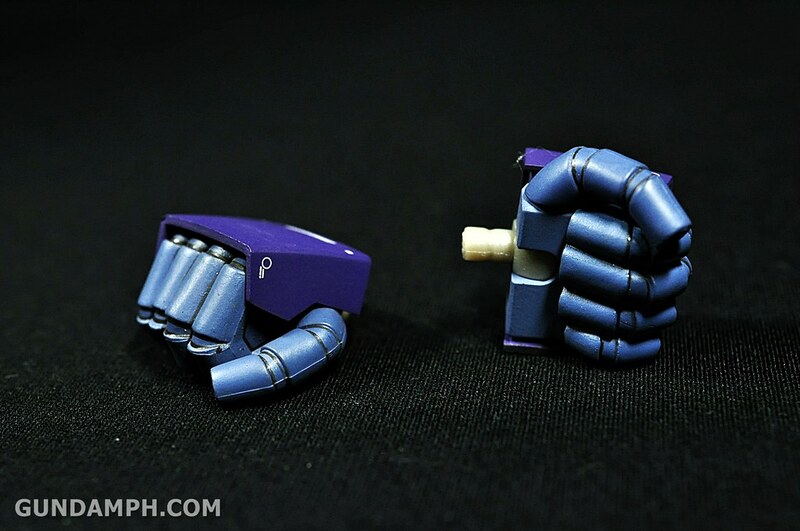 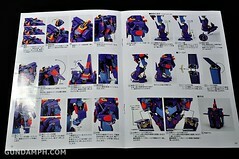 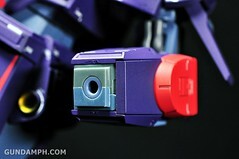 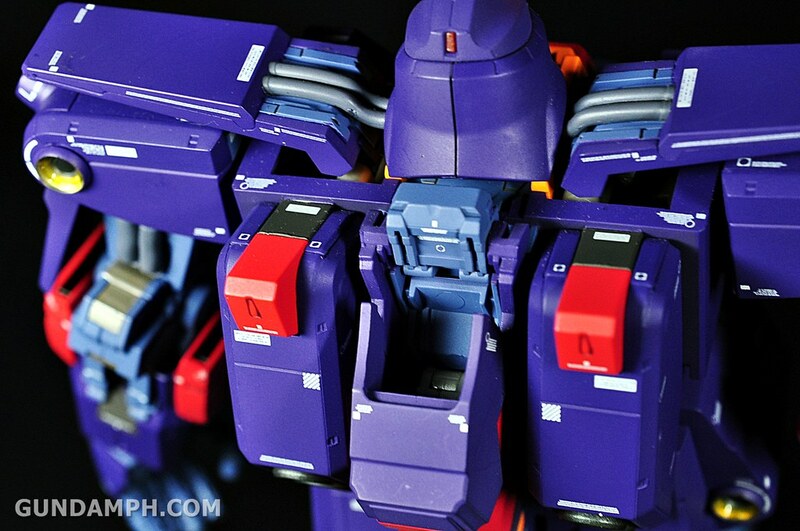 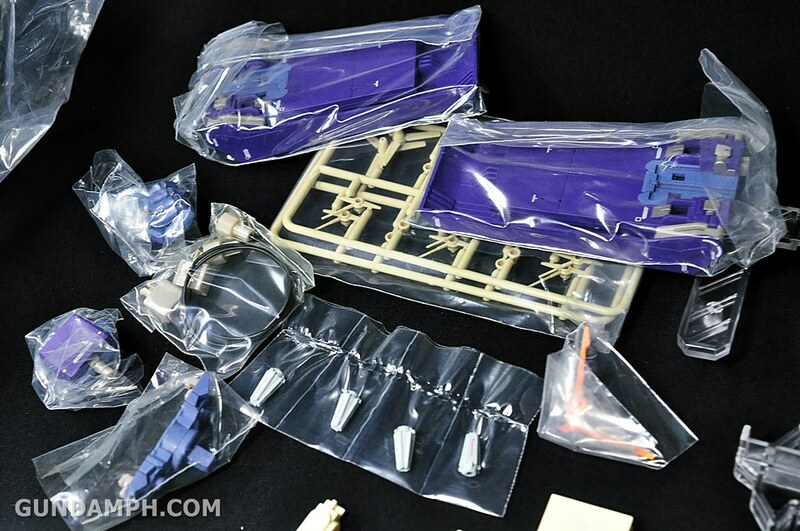 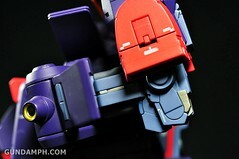 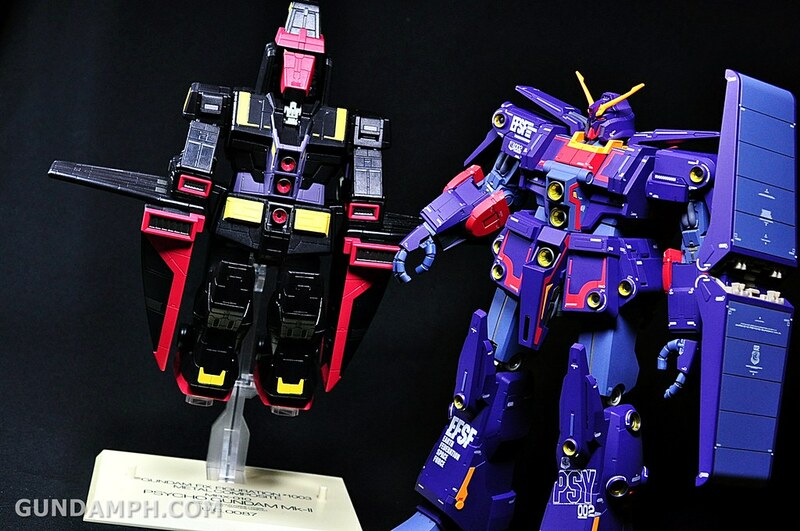 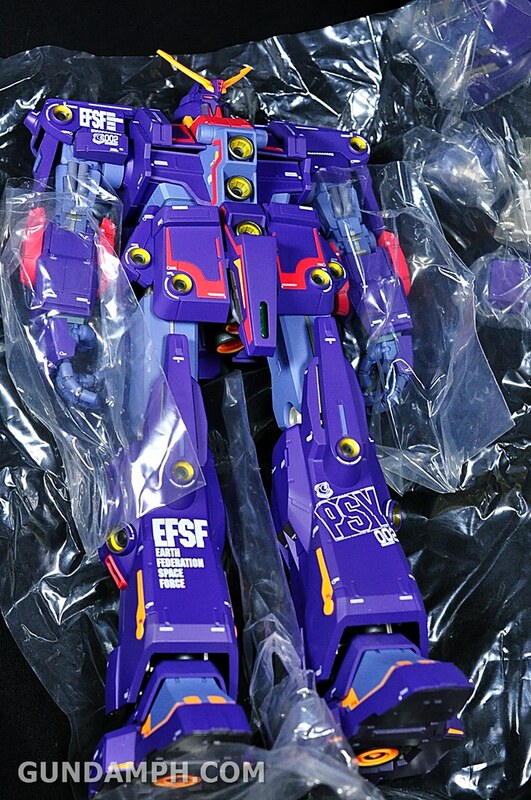 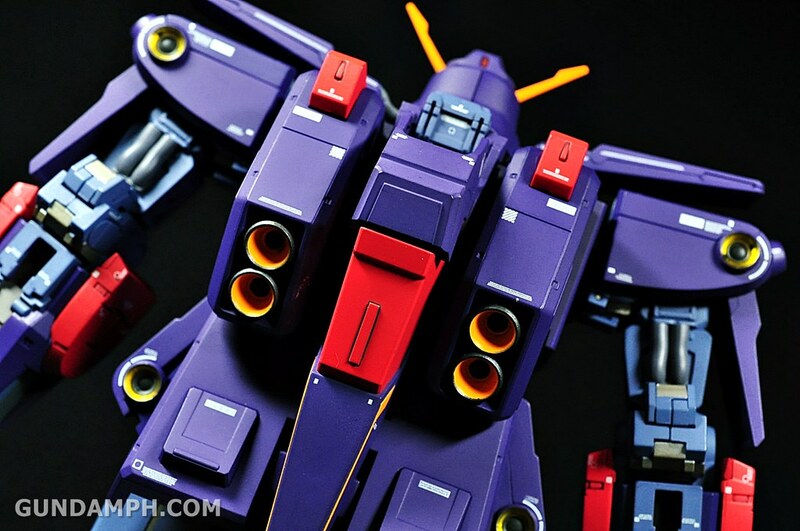 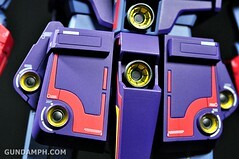 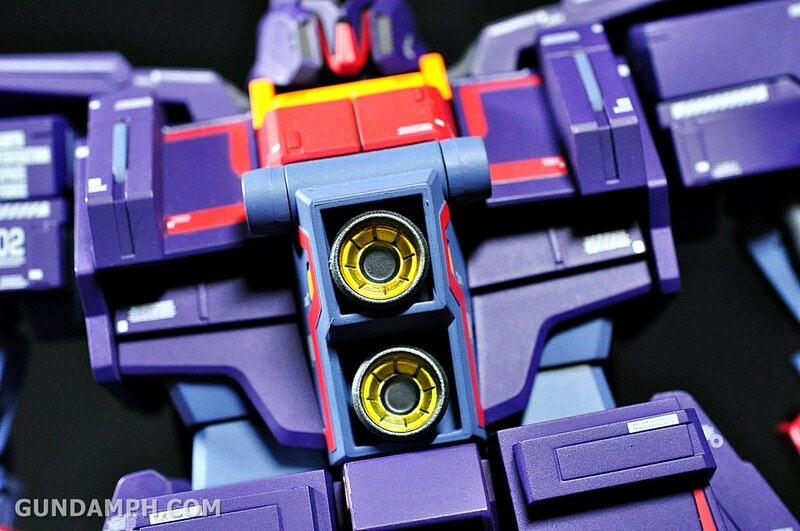 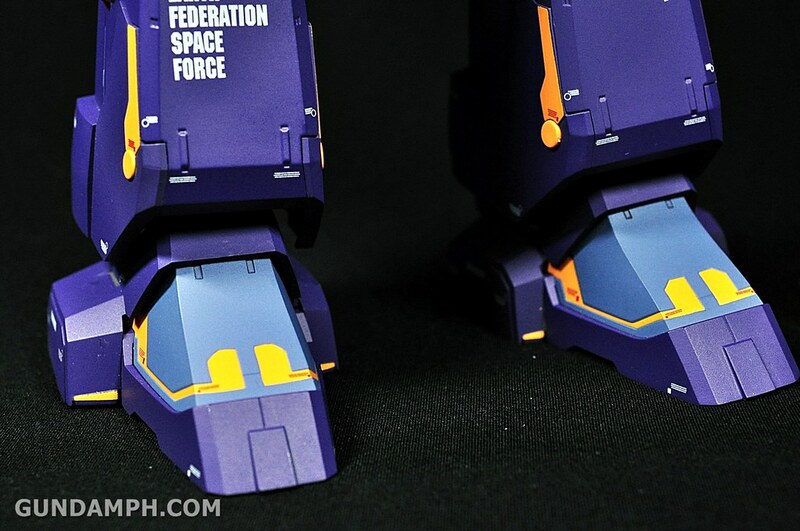 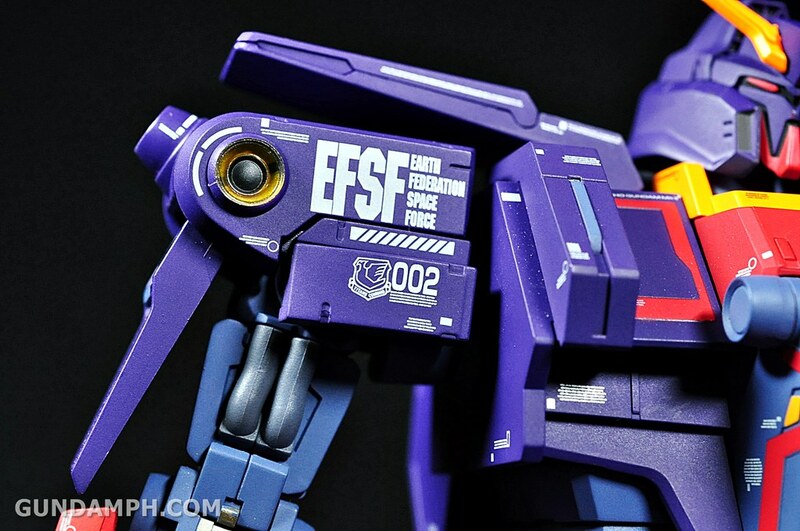 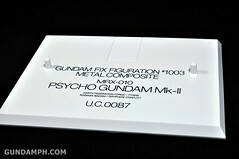 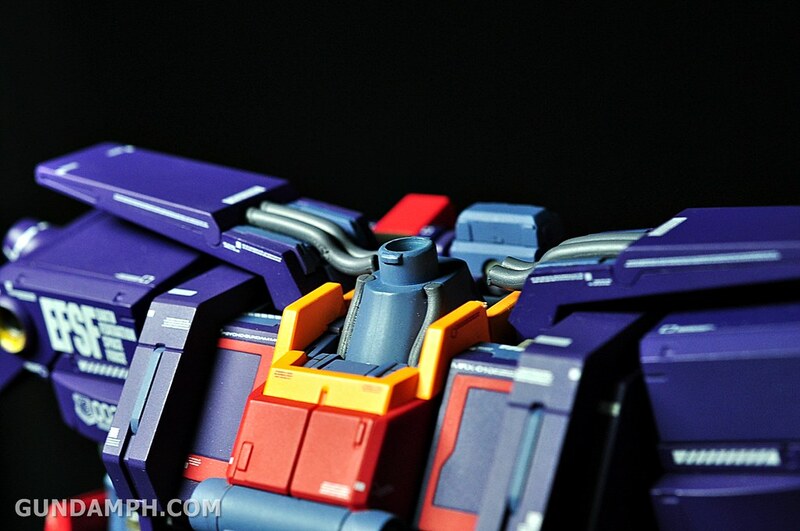 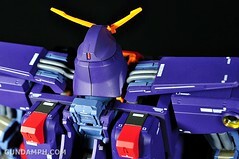 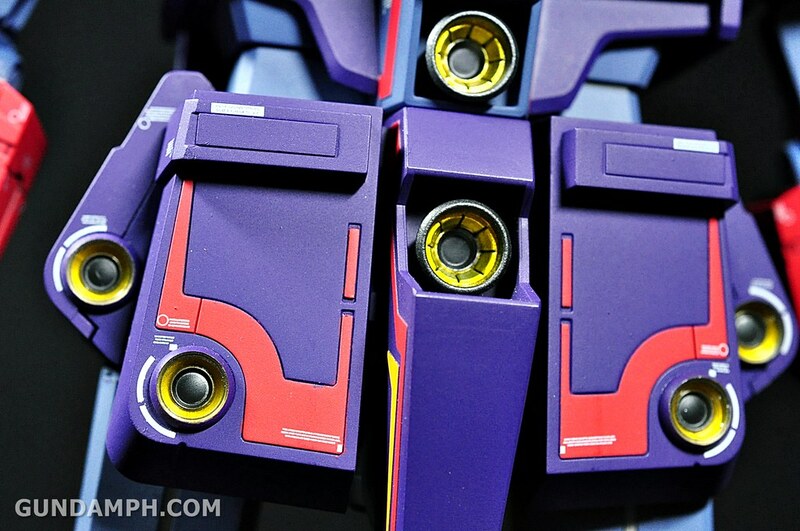 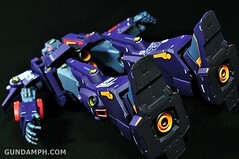 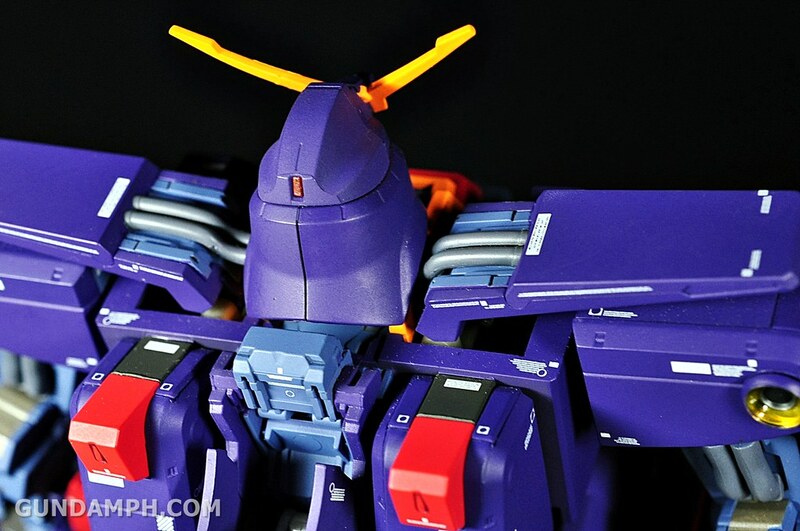 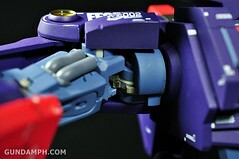 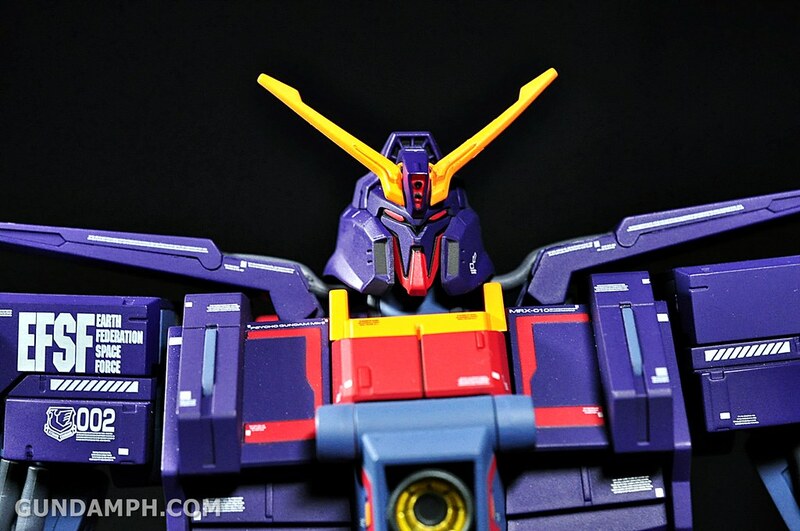 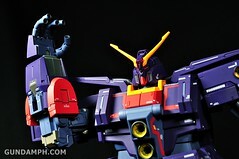 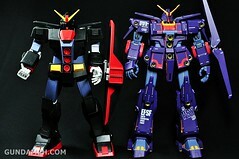 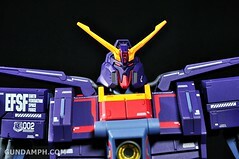 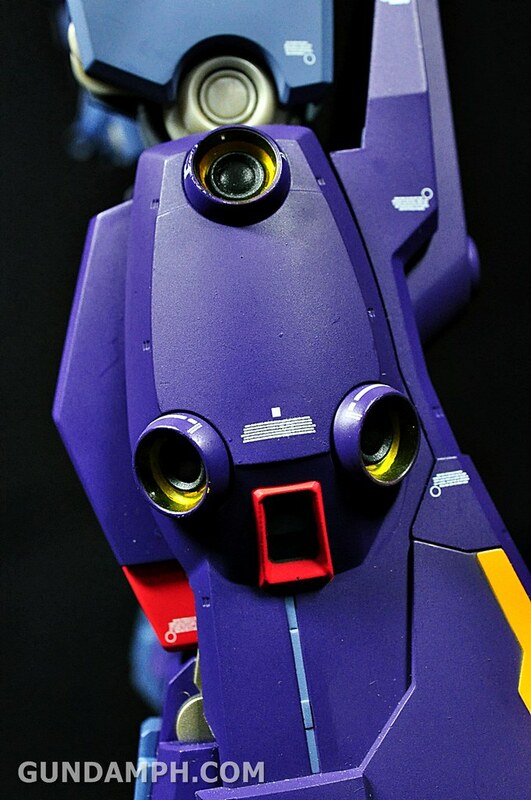 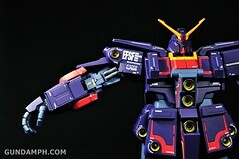 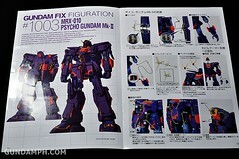 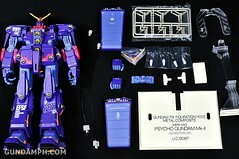 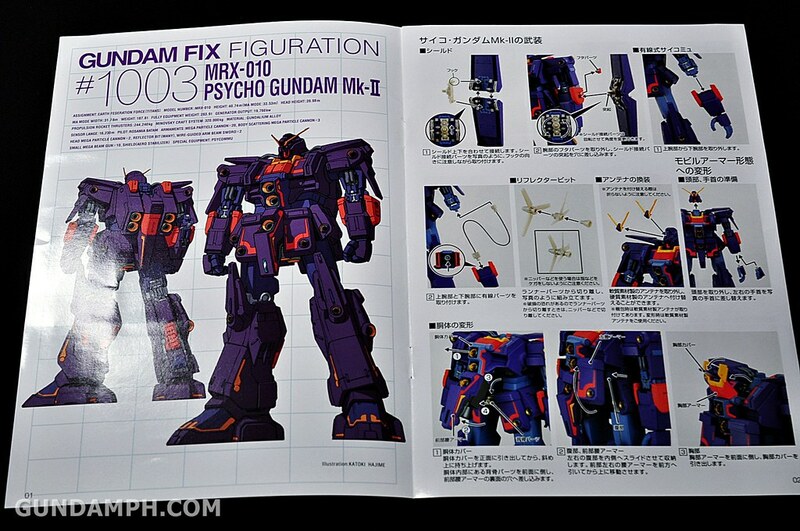 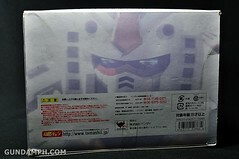 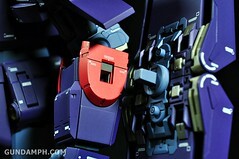 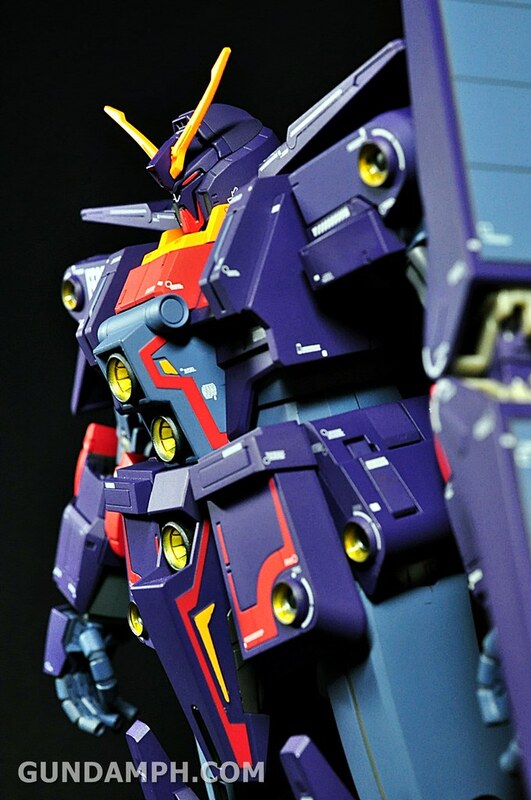 Very very nice review… BTW how much it cost you to buy the Psycho Gundam MK-II? 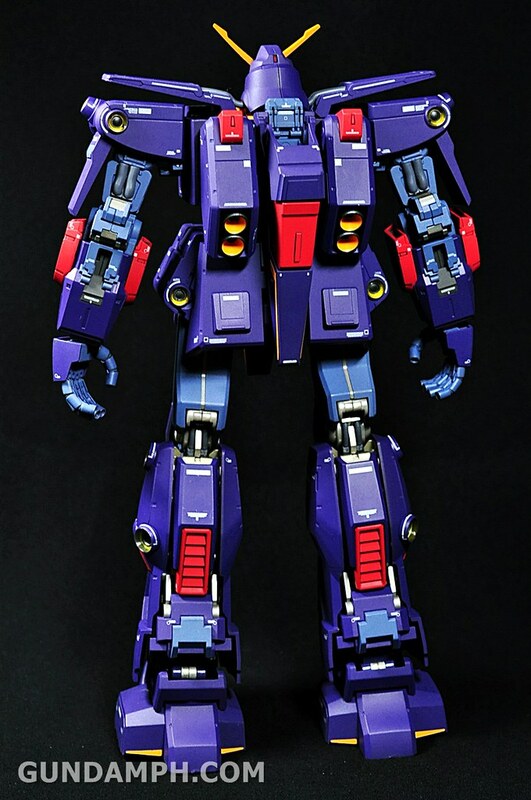 His face looks like an evolved MEGATRON. 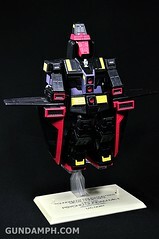 hehehehe! 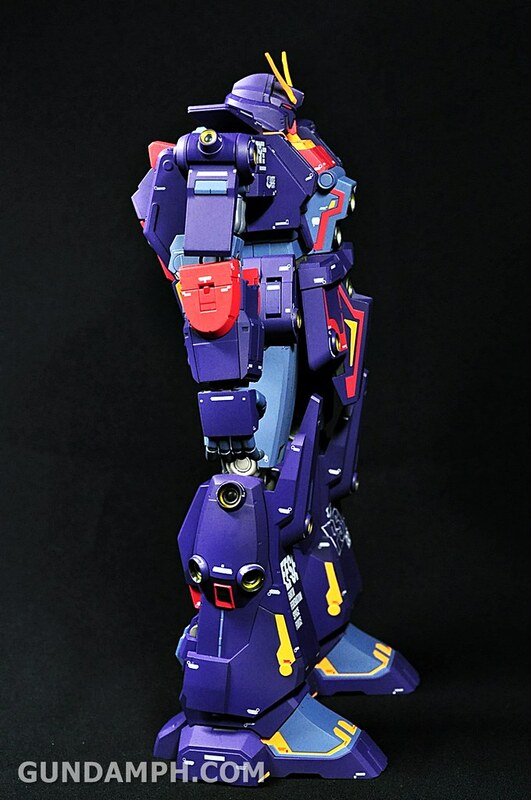 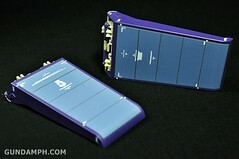 I like it.. and I want one! 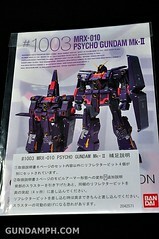 hehehehehe!